The name really describes this venue; it is an oasis! 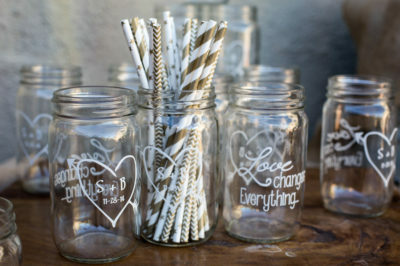 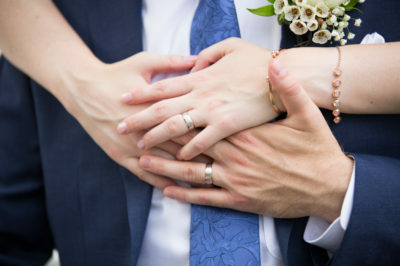 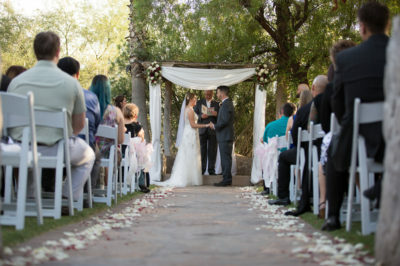 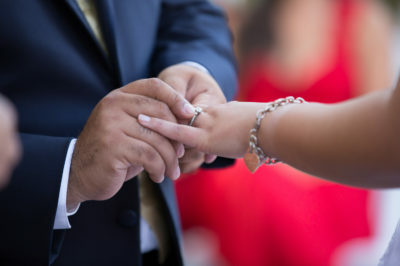 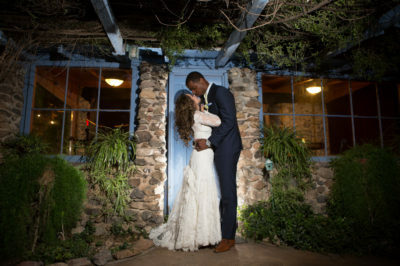 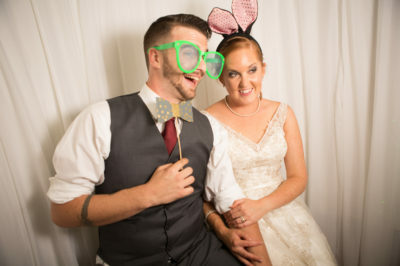 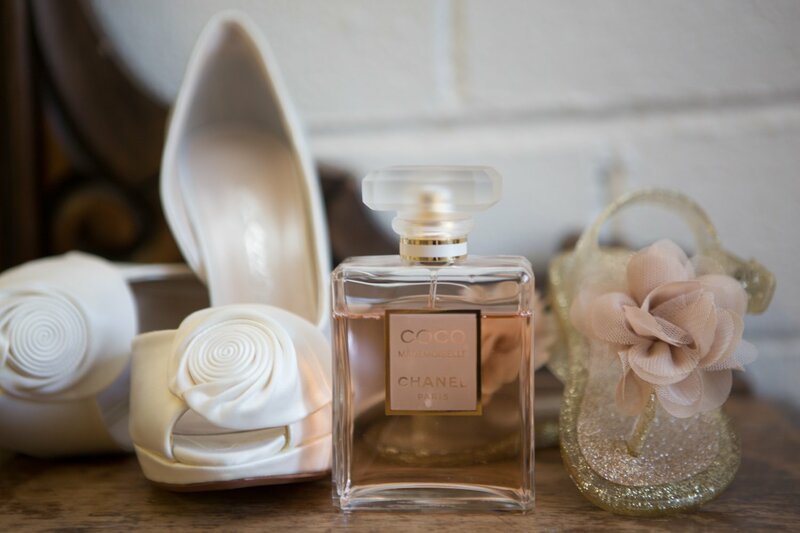 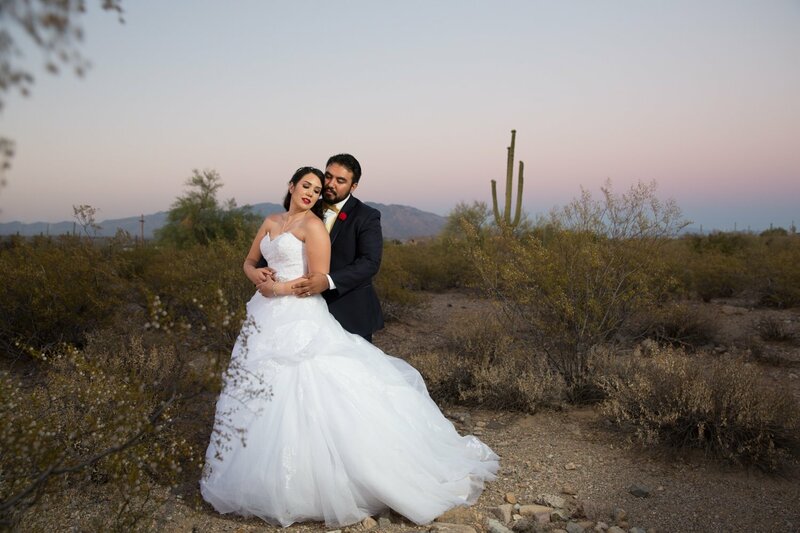 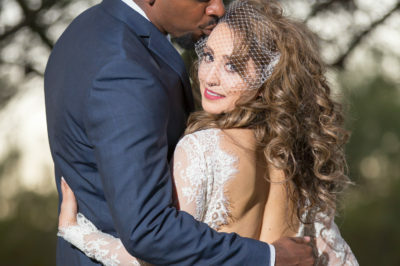 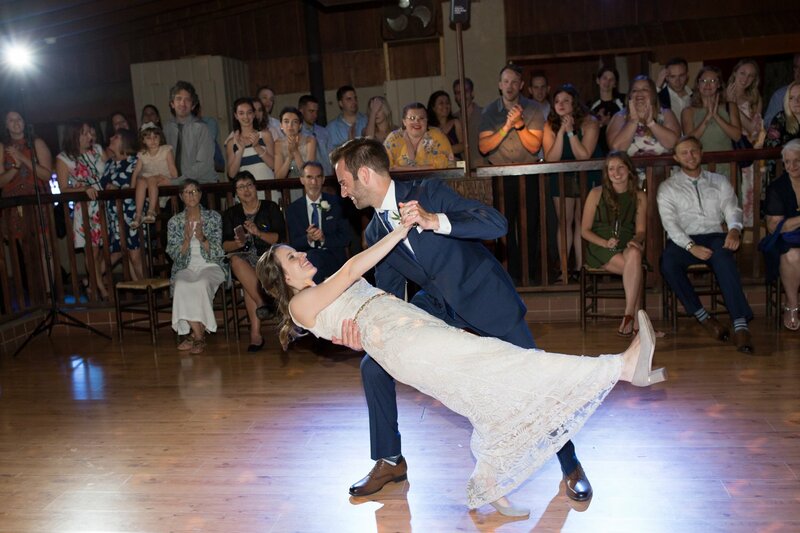 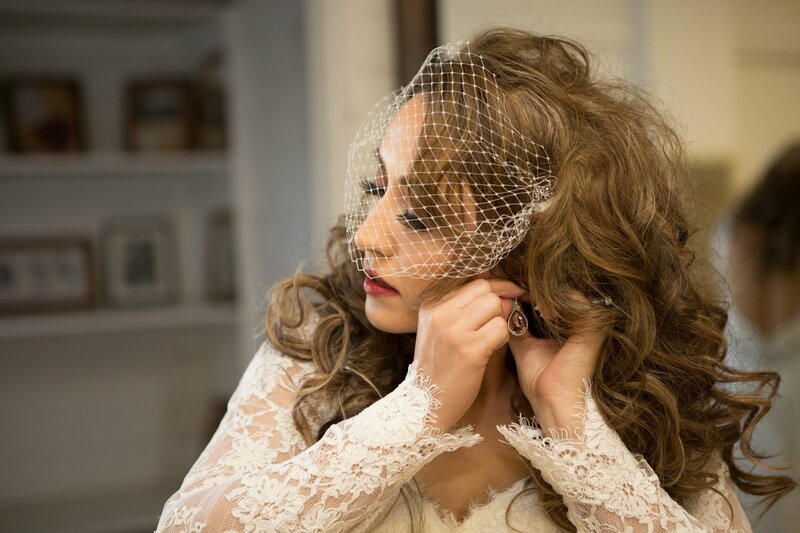 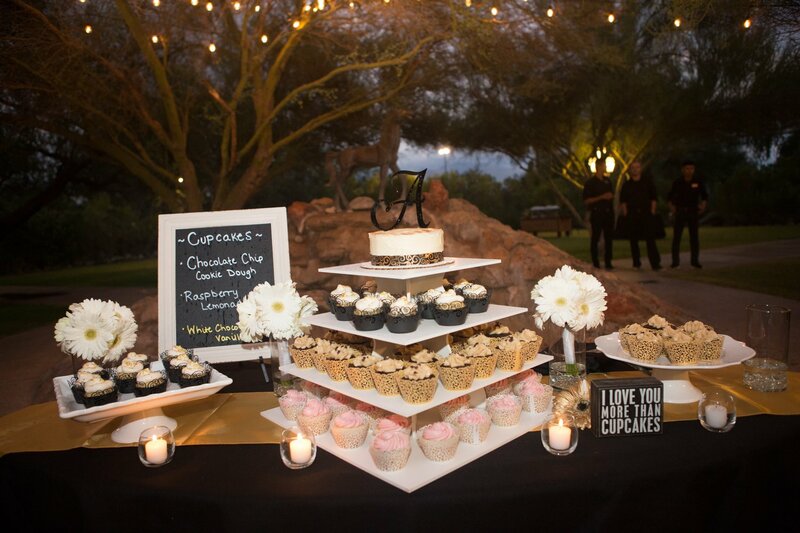 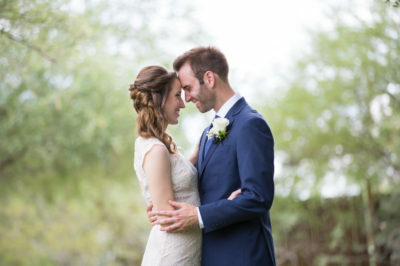 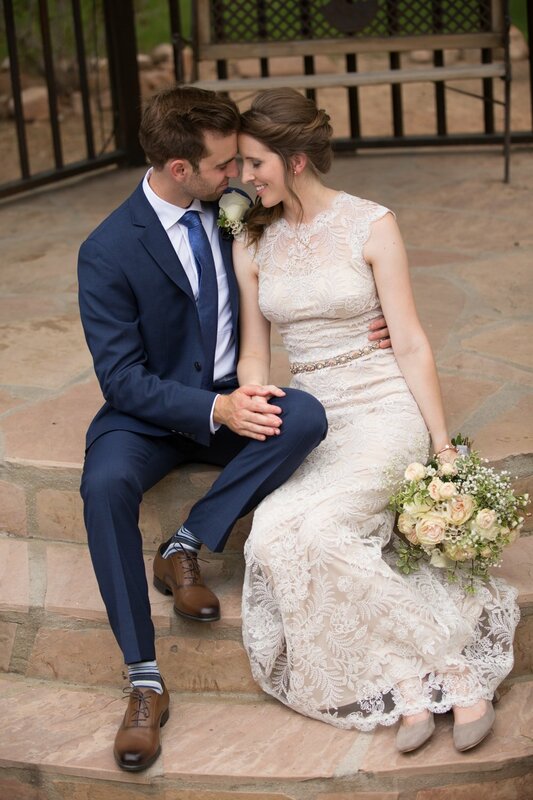 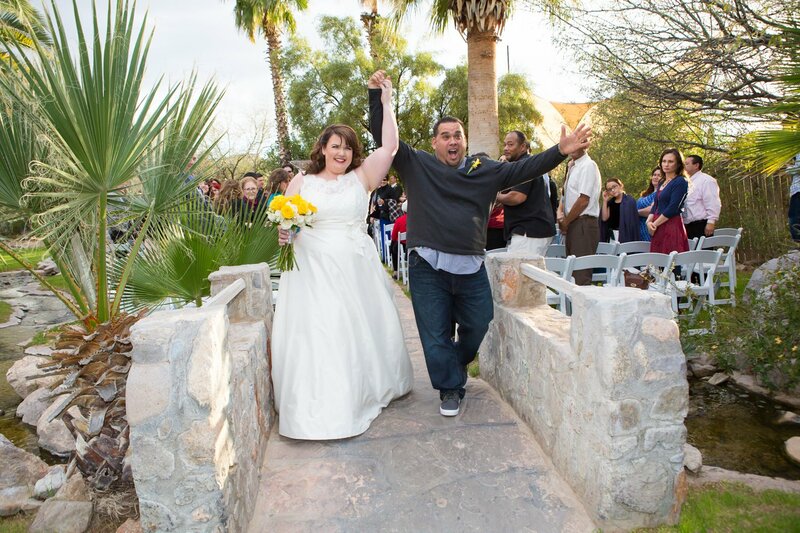 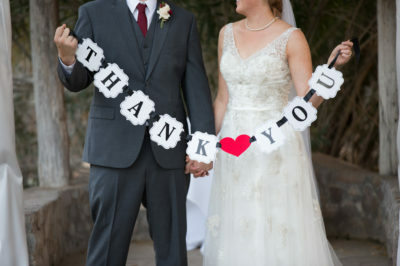 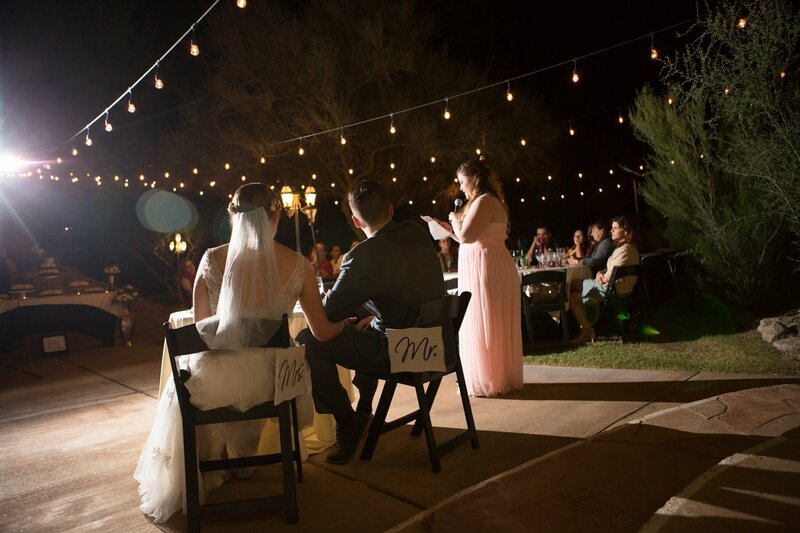 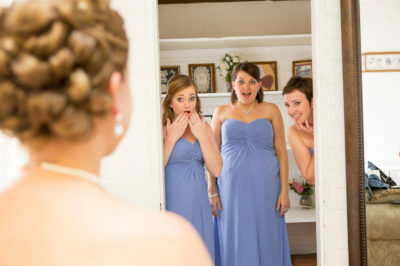 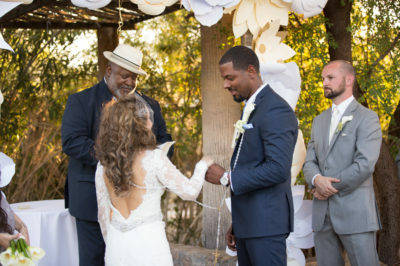 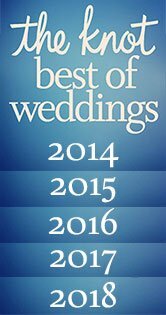 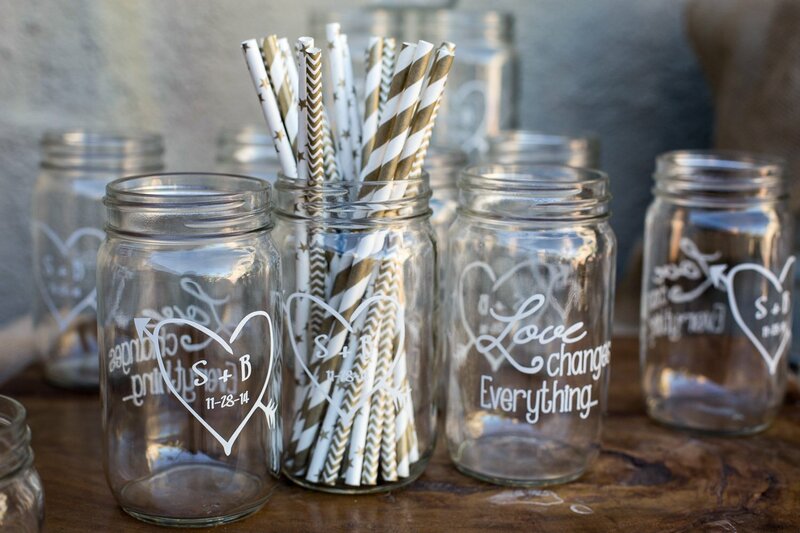 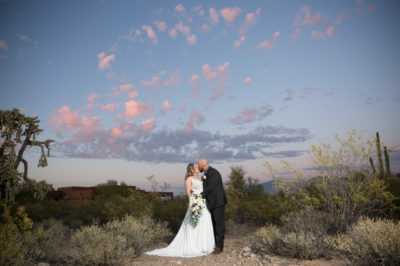 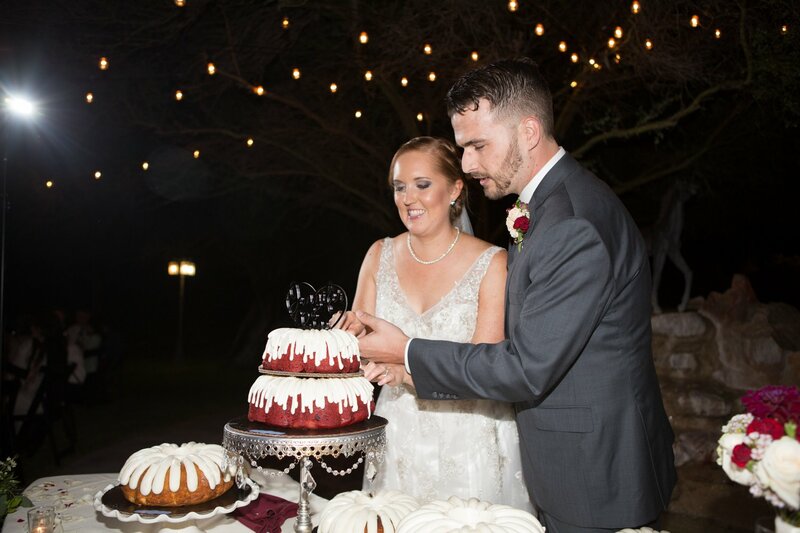 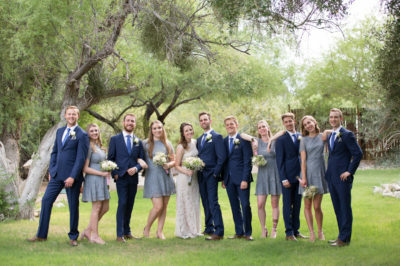 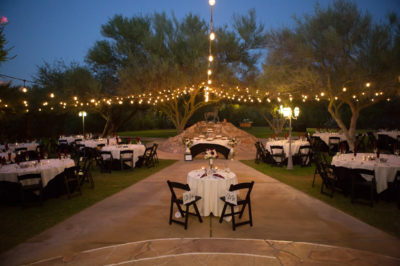 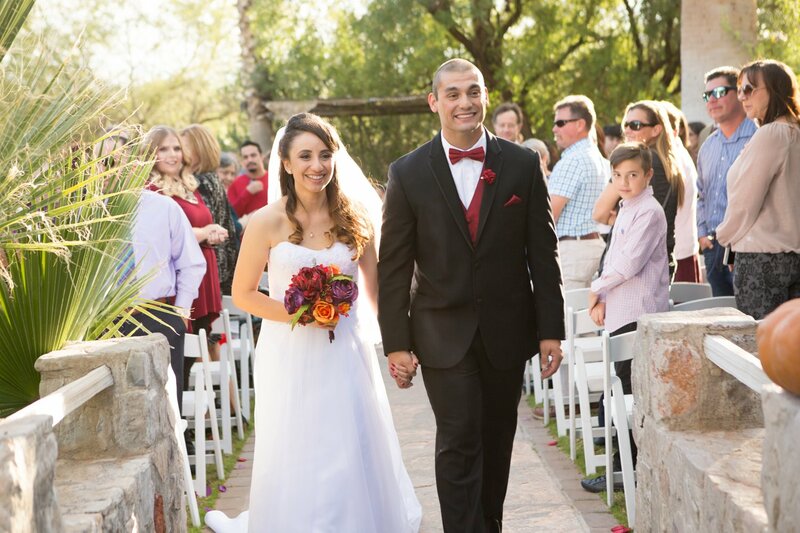 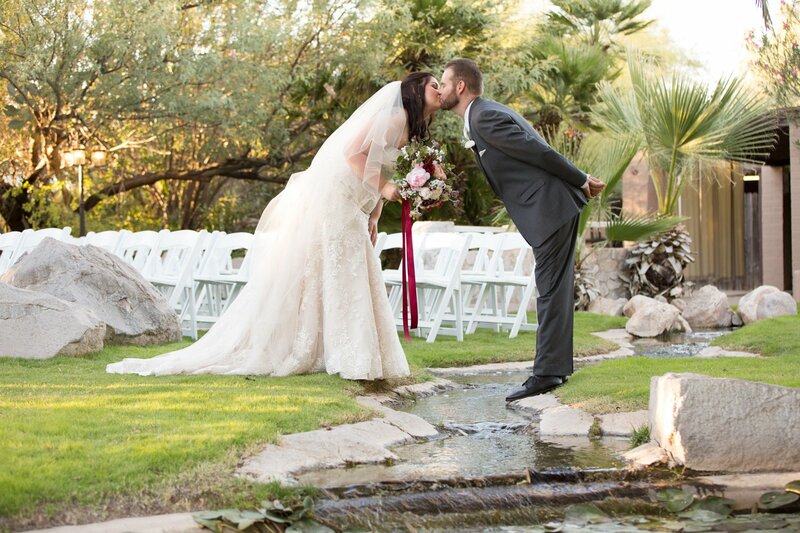 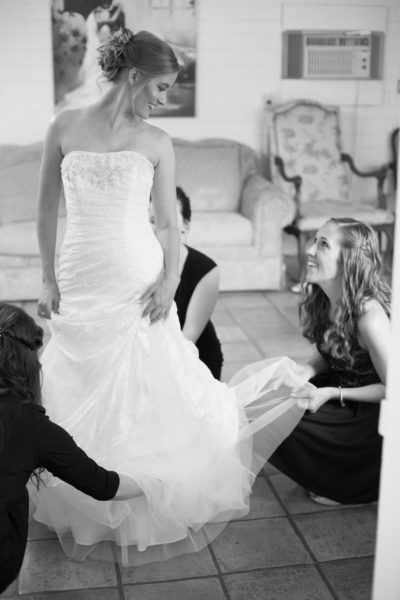 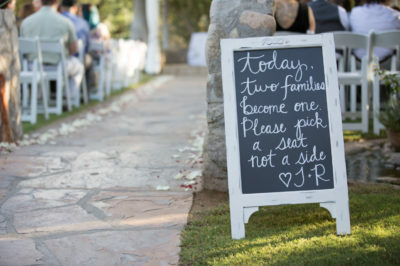 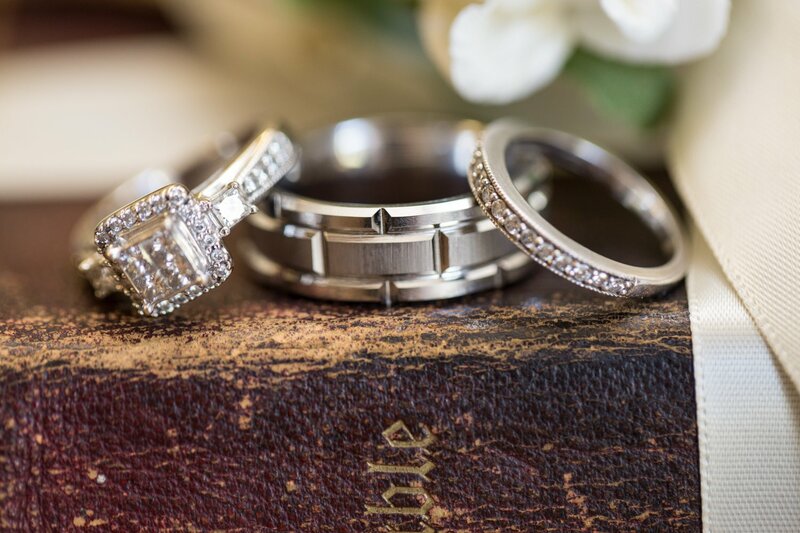 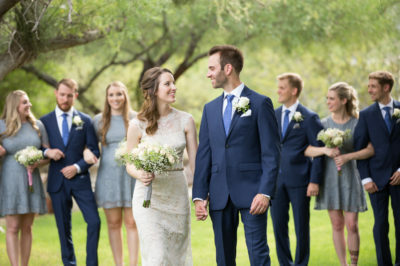 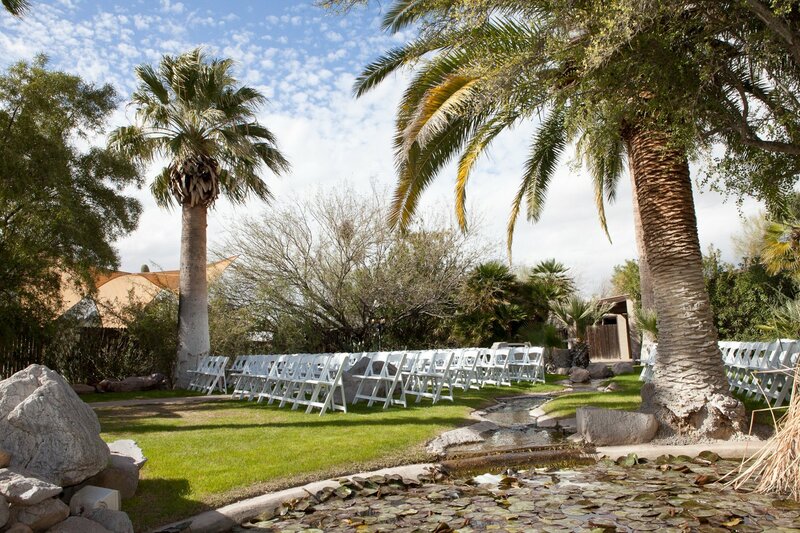 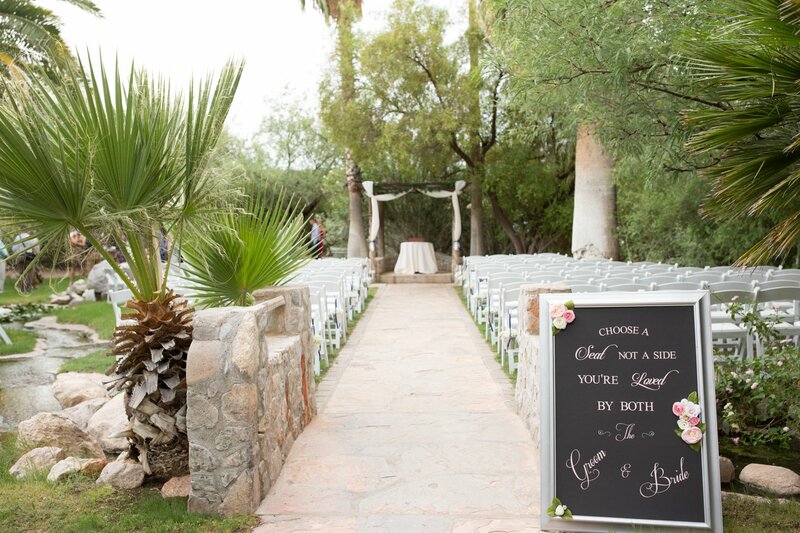 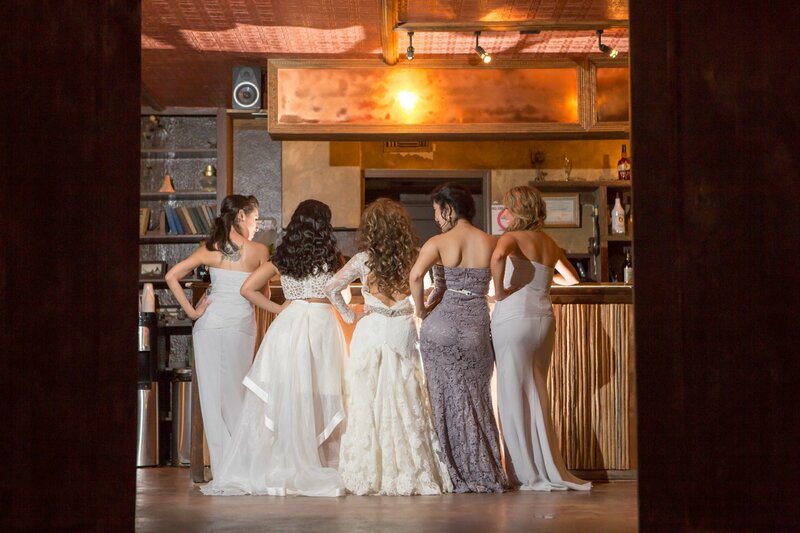 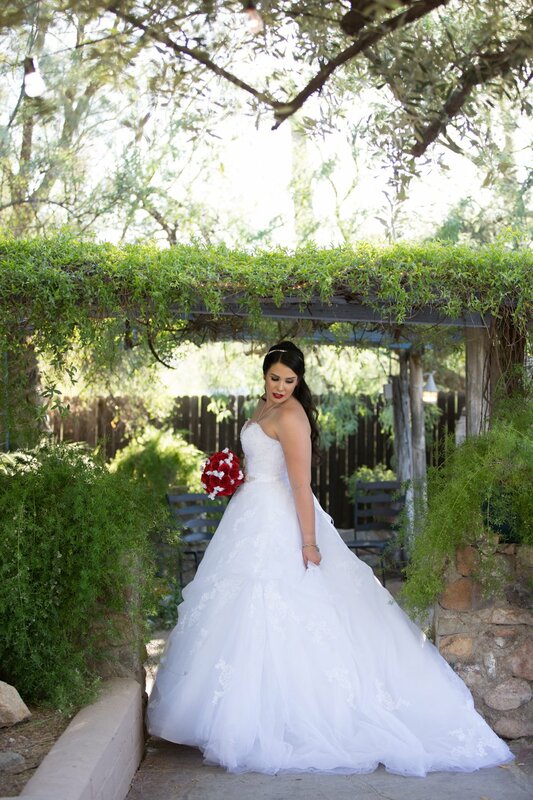 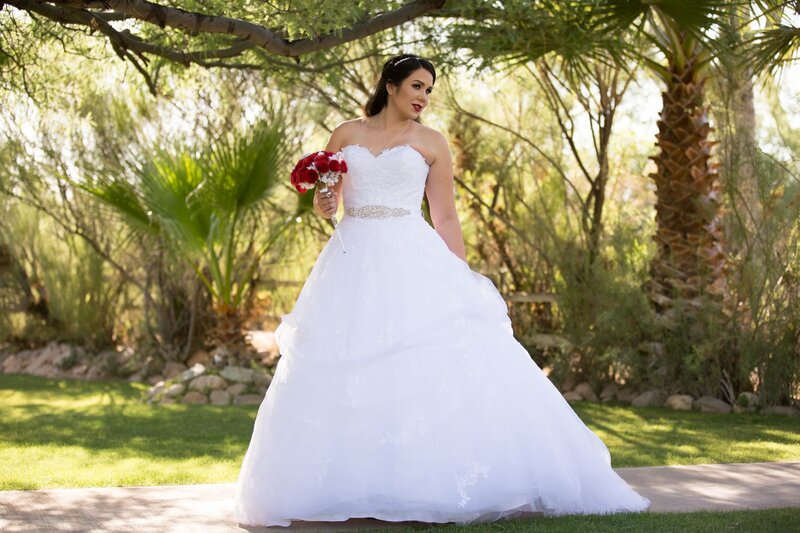 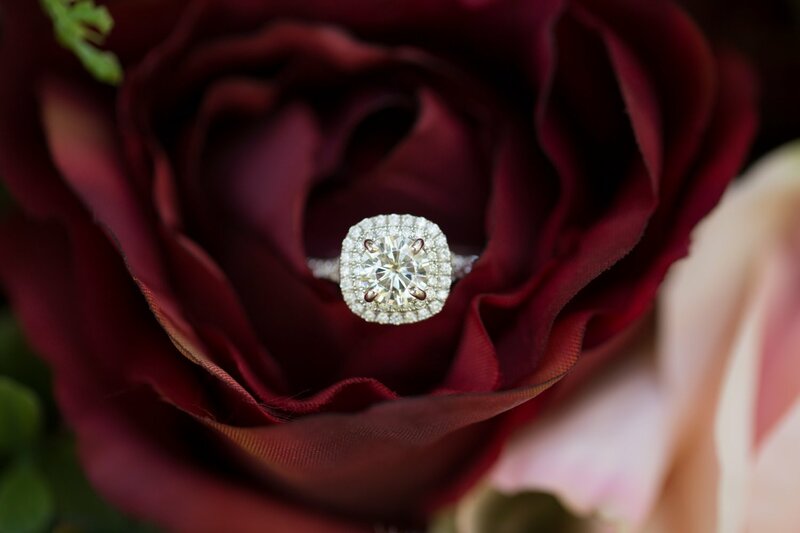 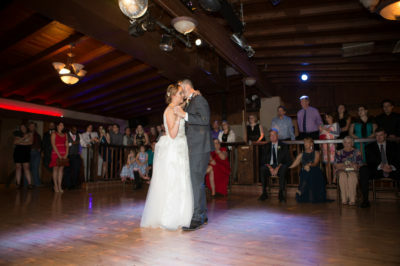 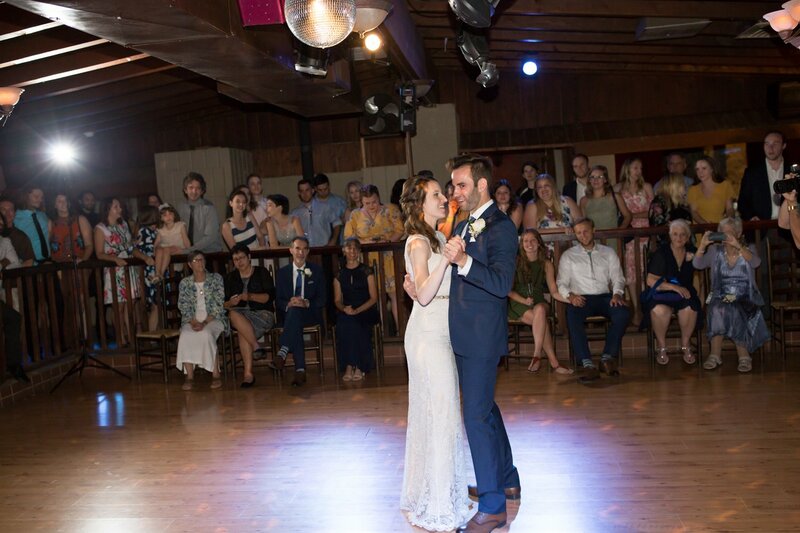 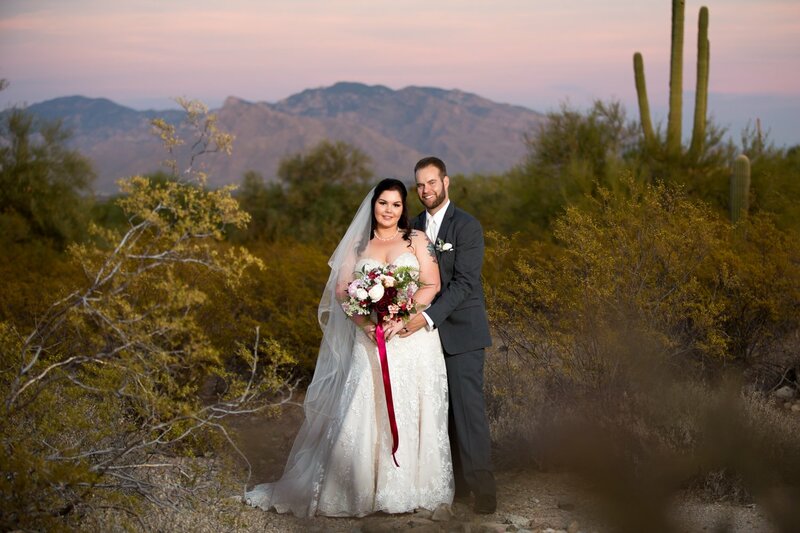 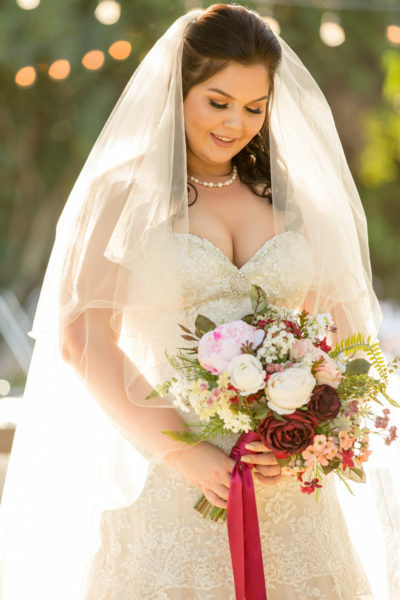 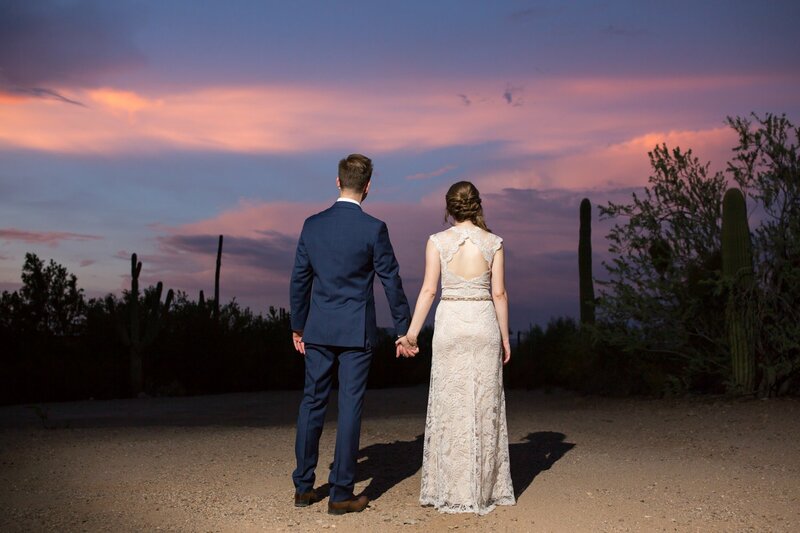 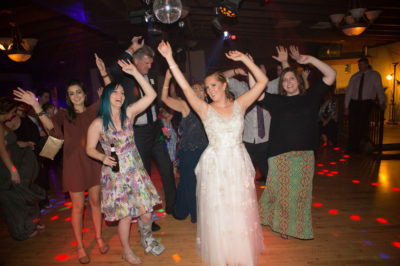 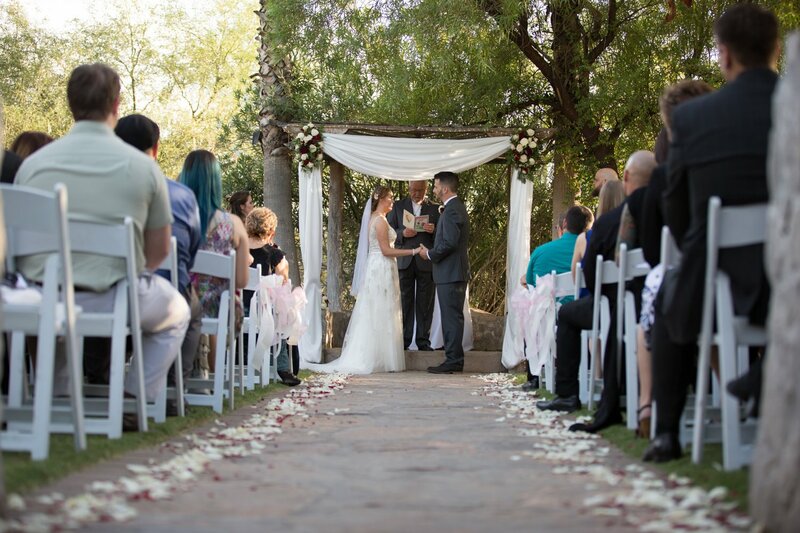 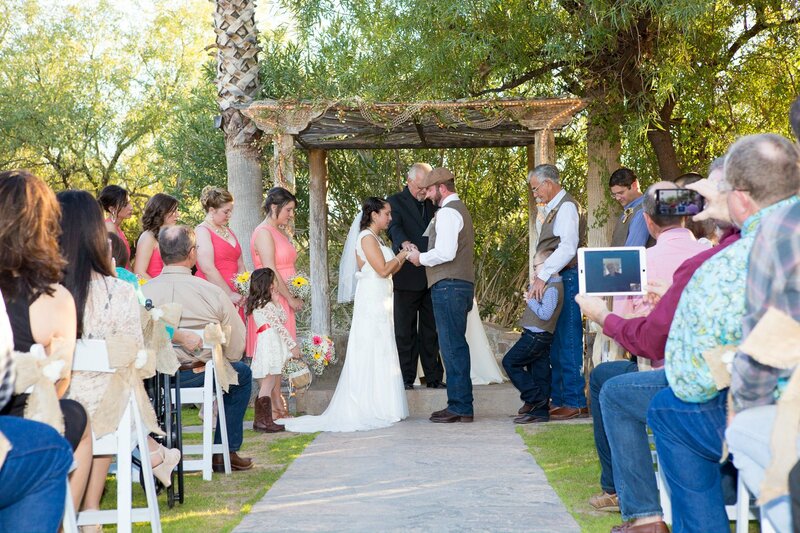 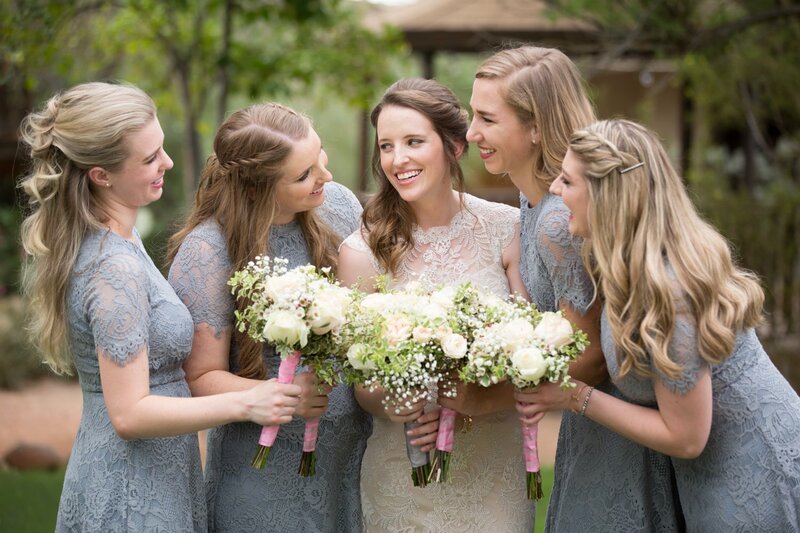 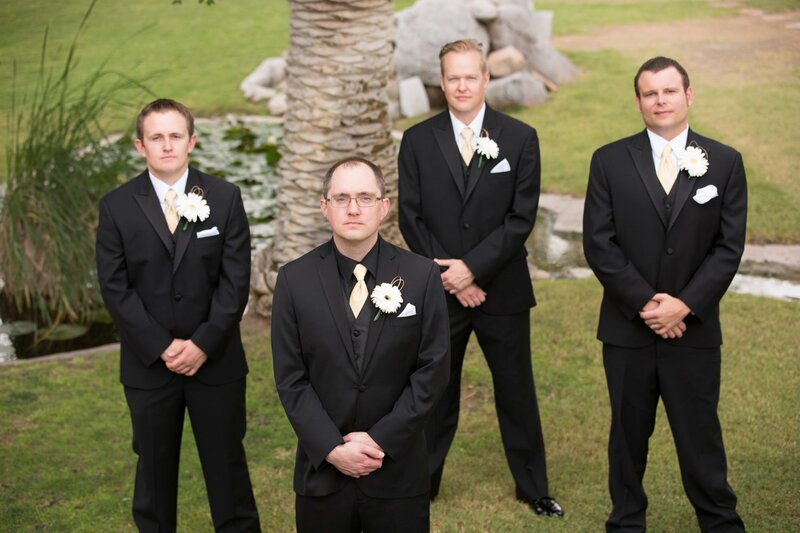 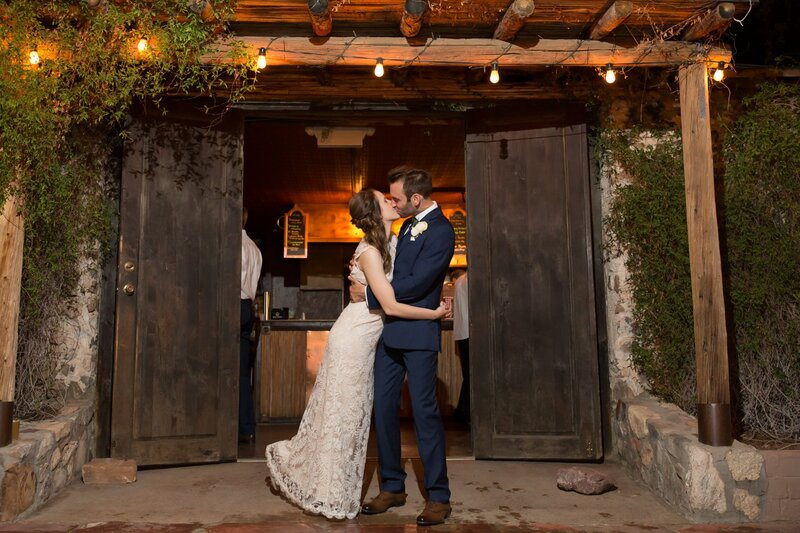 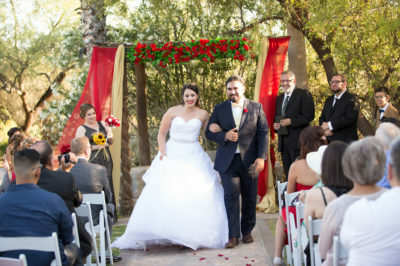 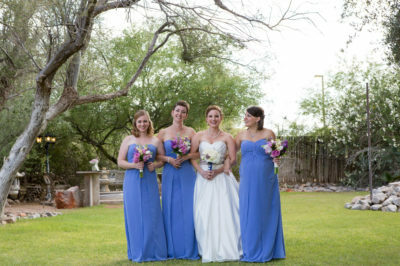 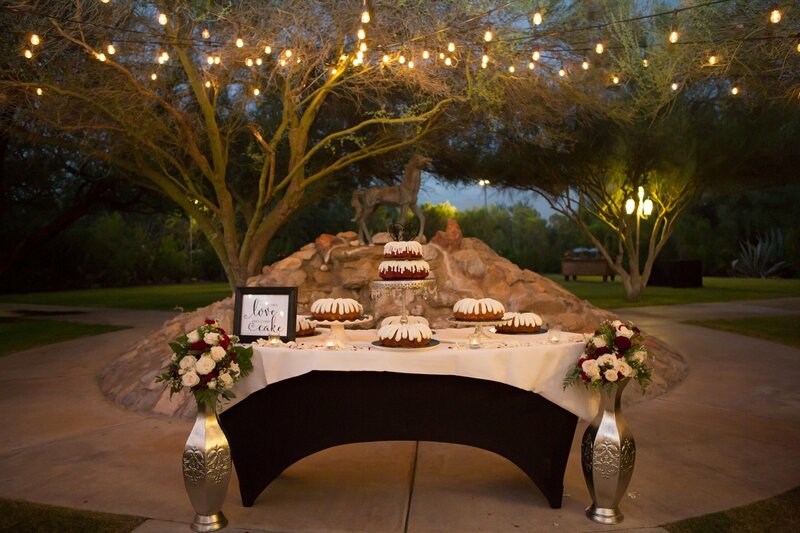 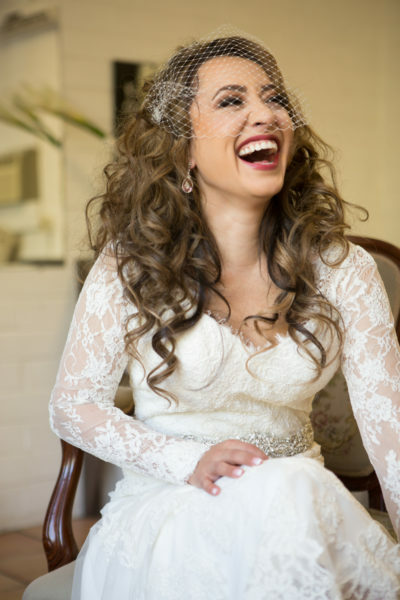 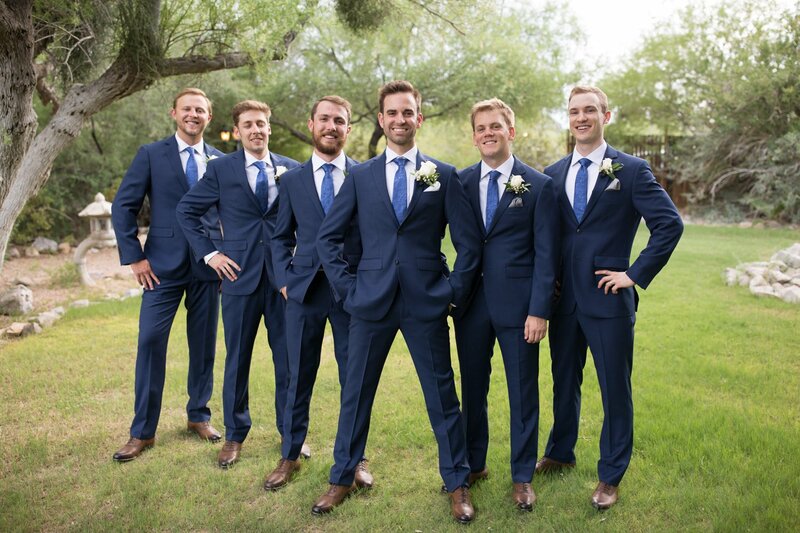 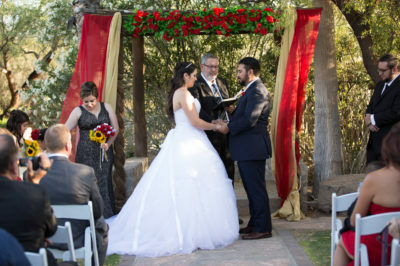 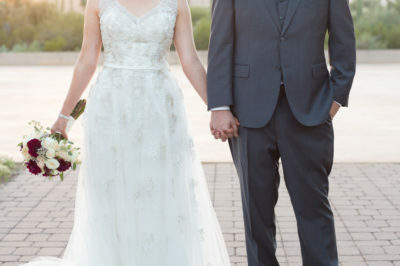 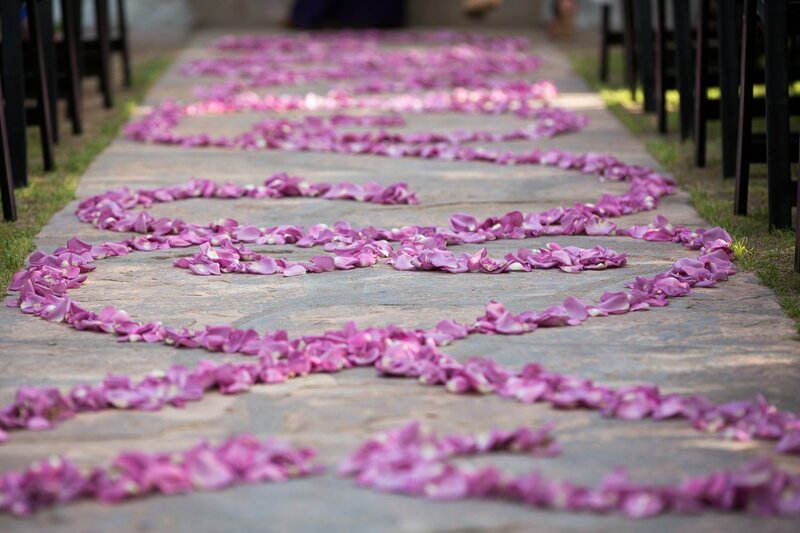 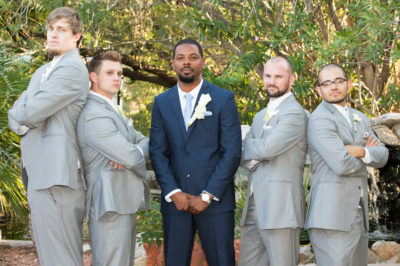 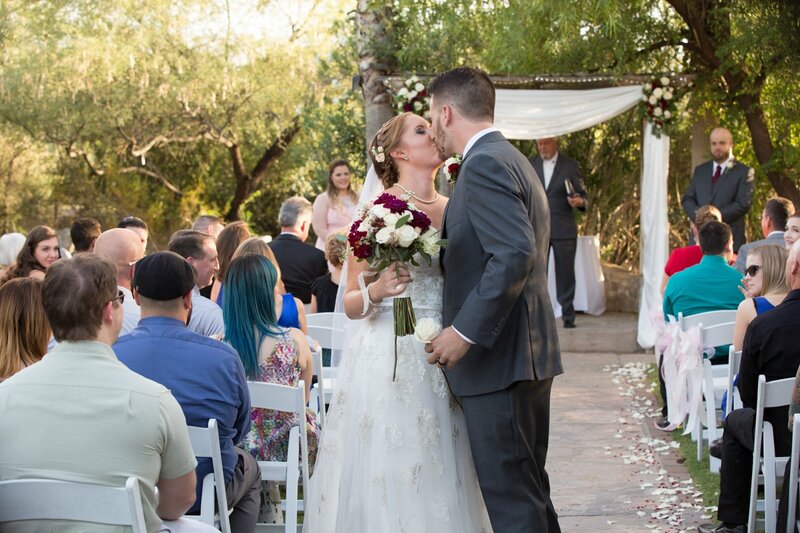 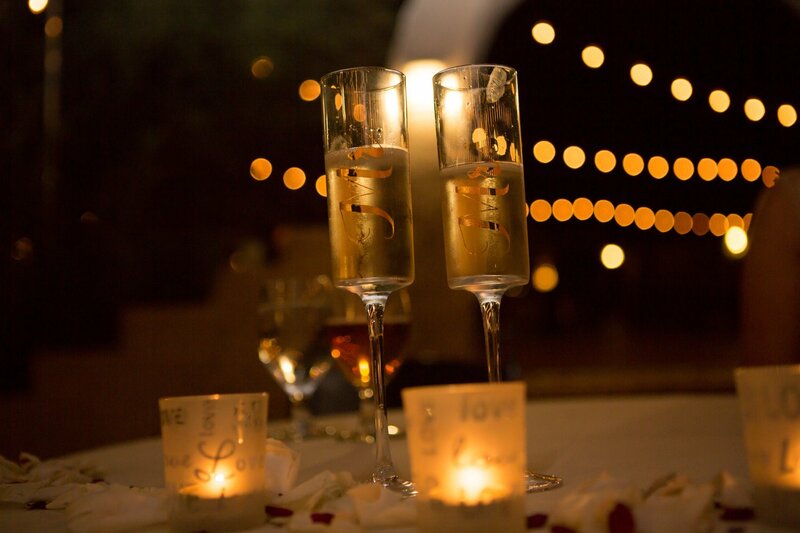 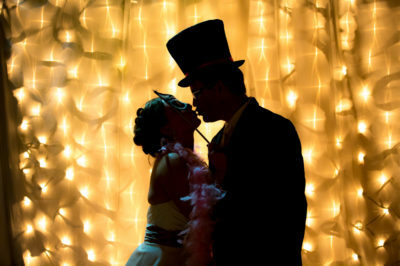 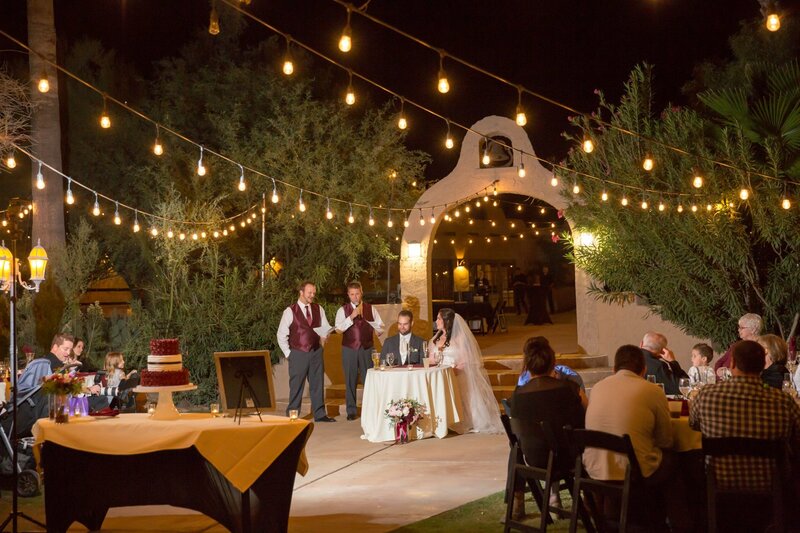 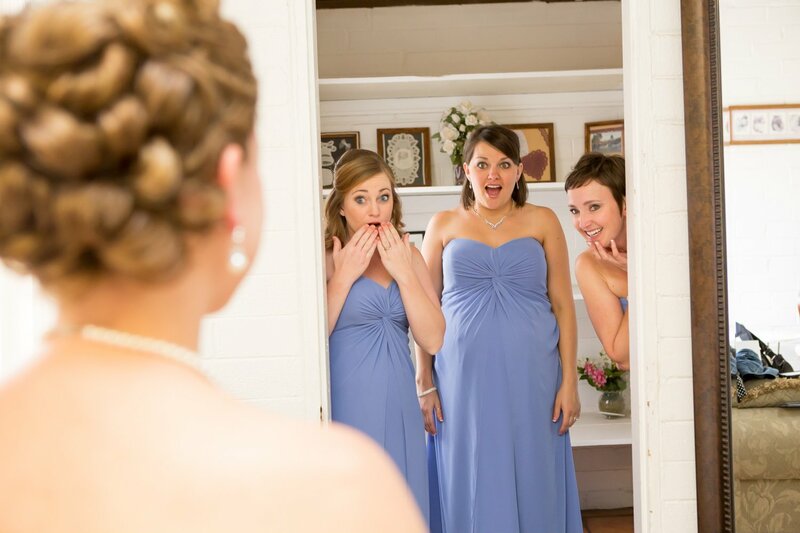 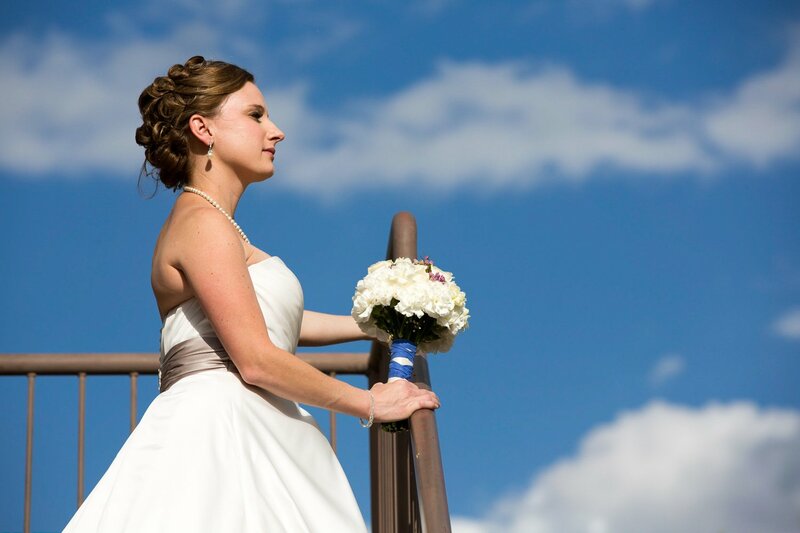 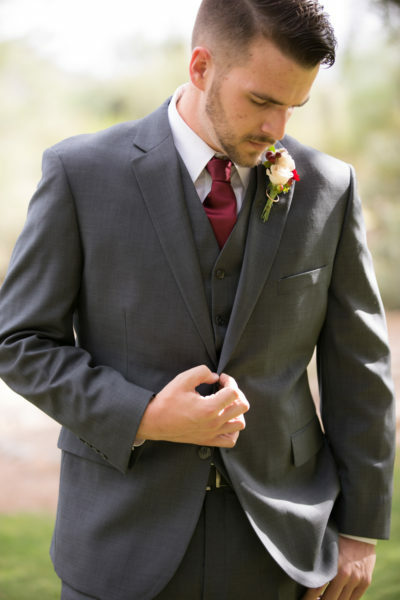 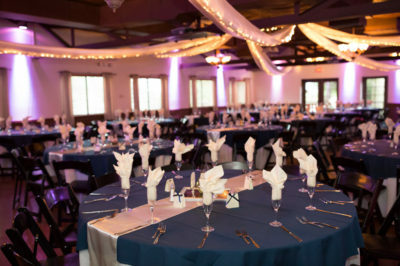 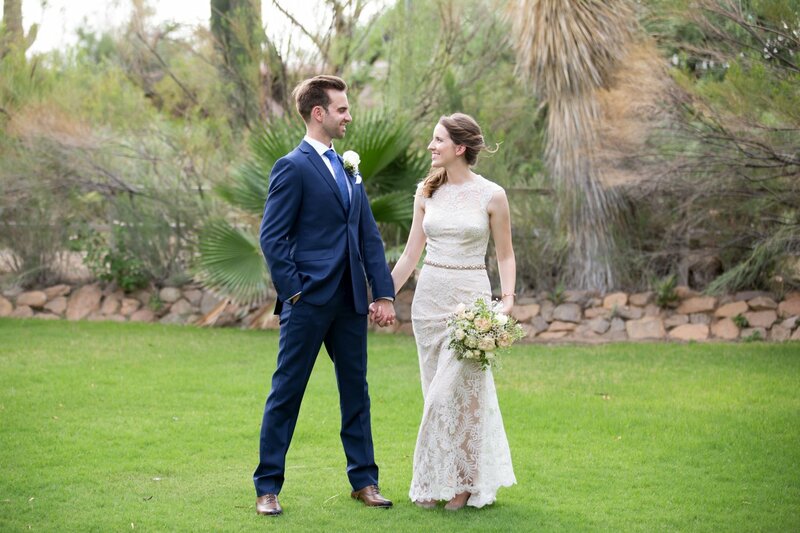 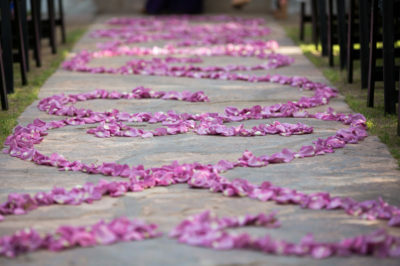 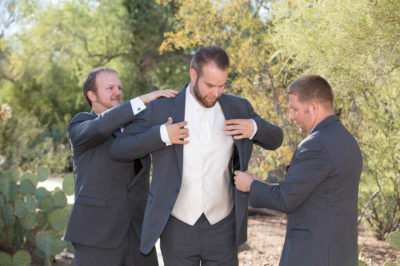 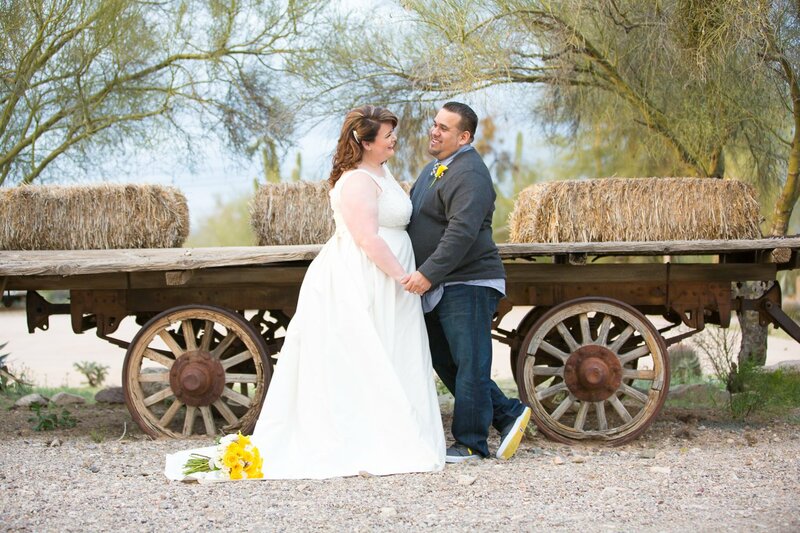 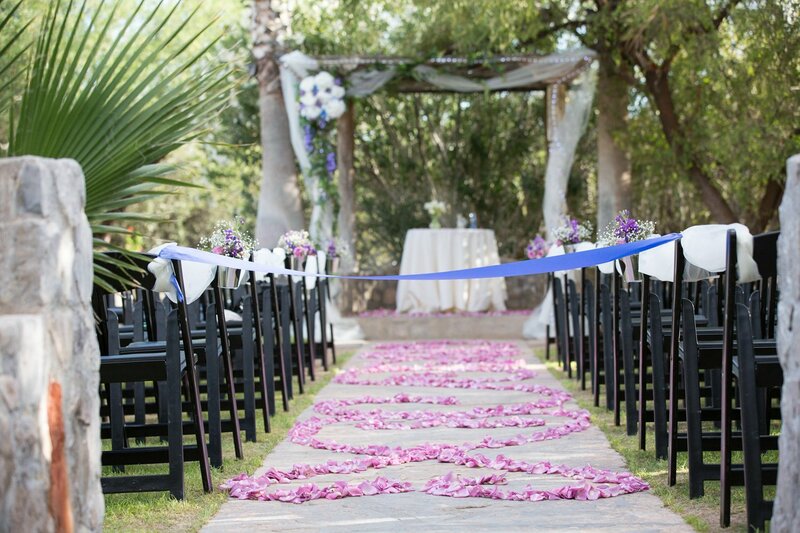 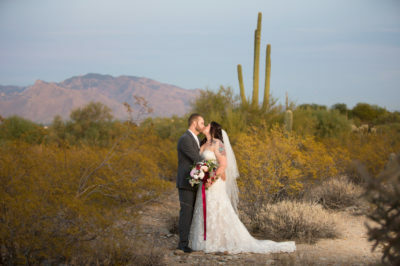 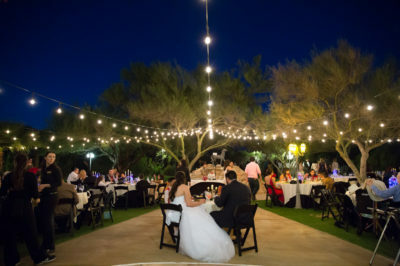 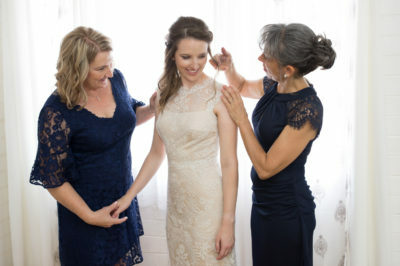 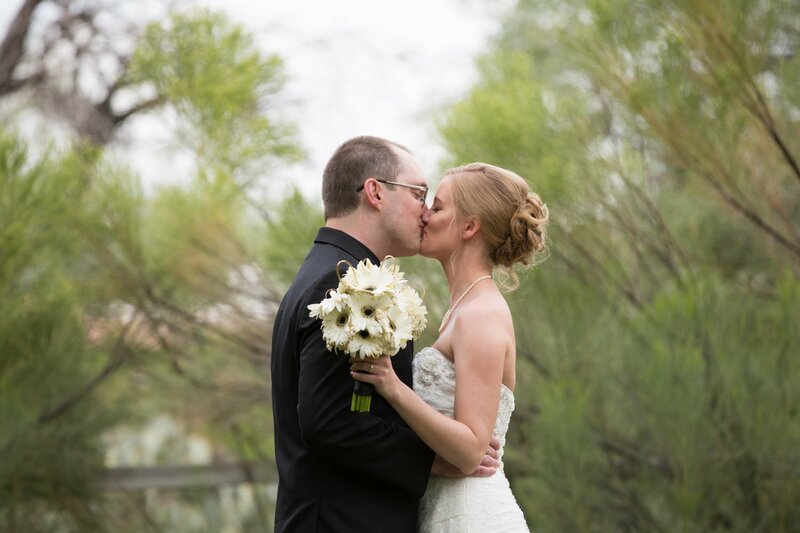 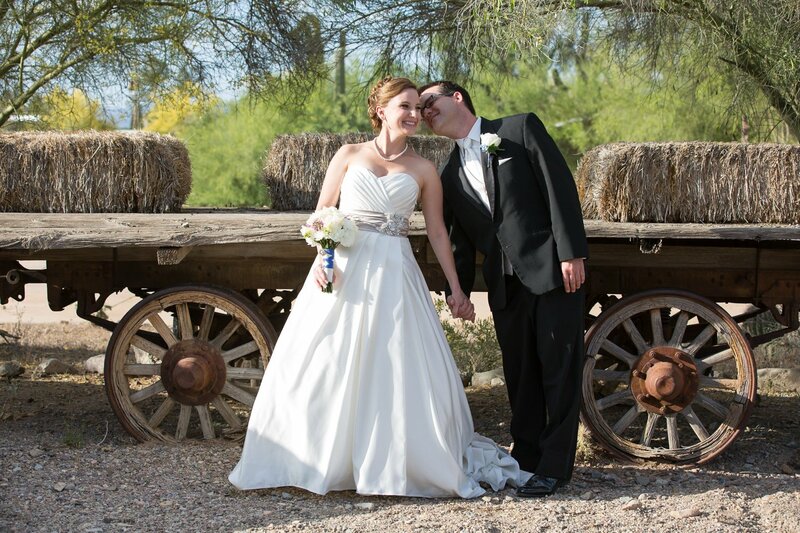 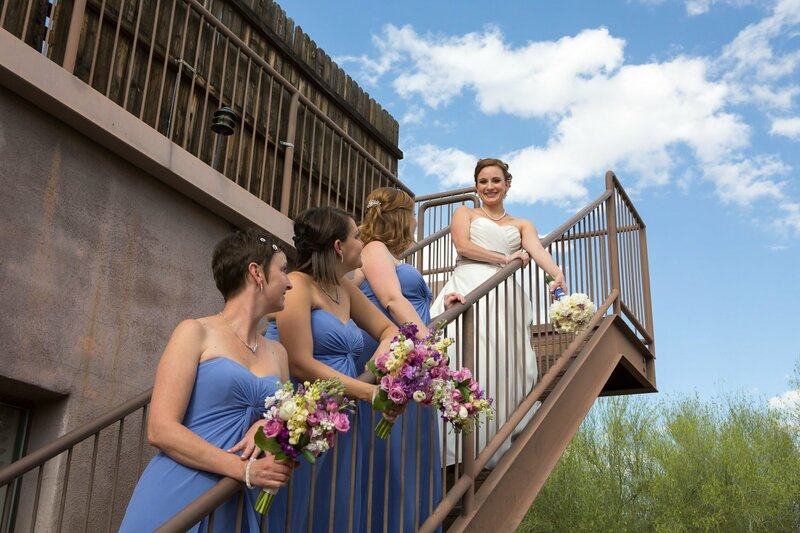 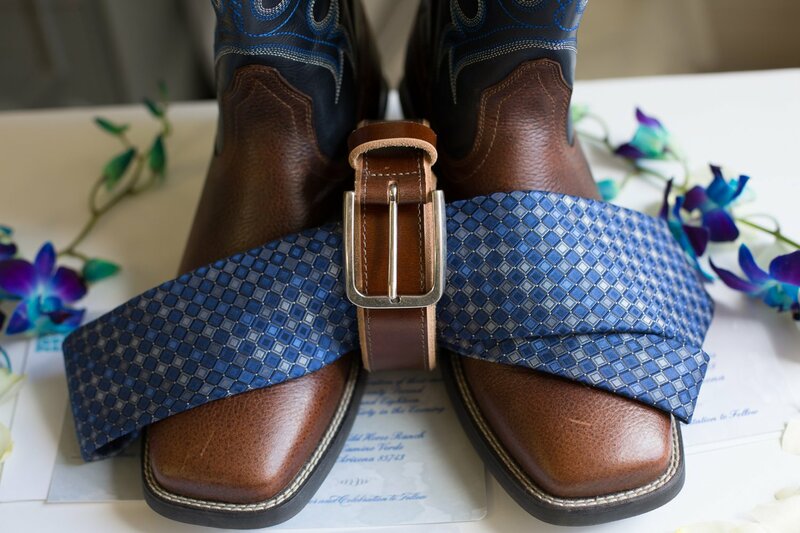 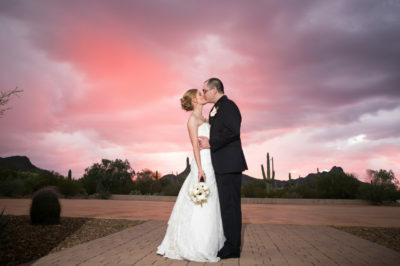 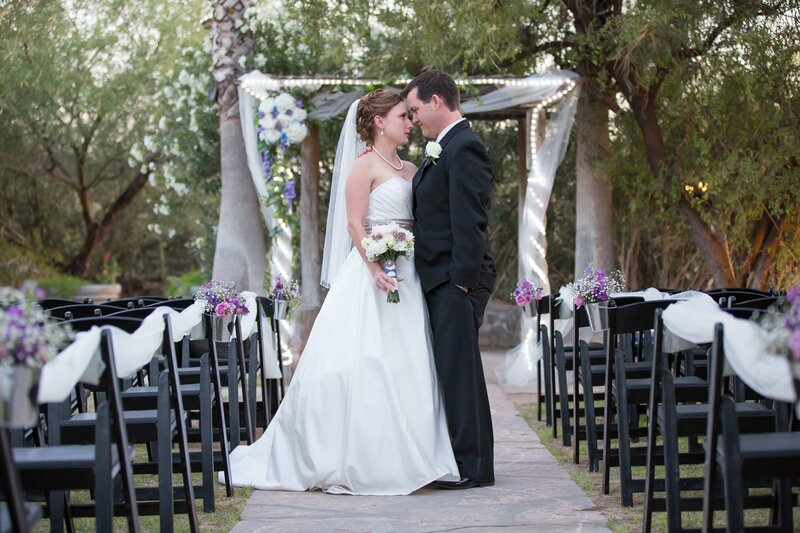 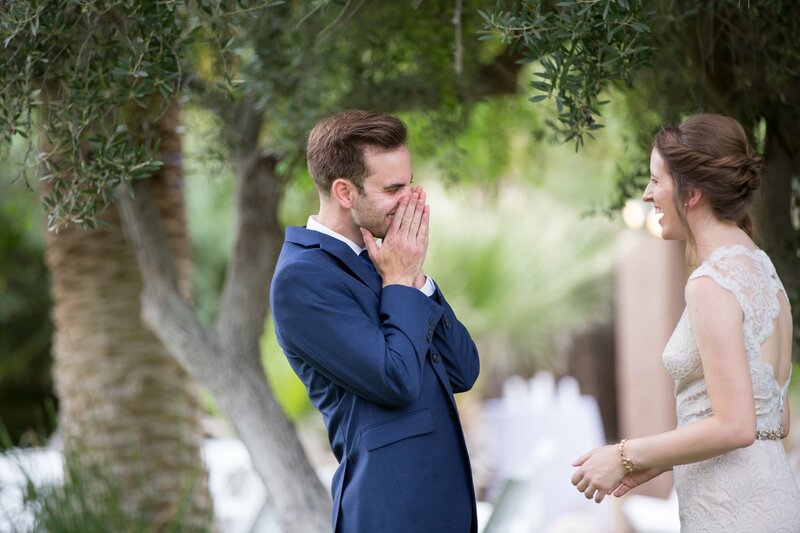 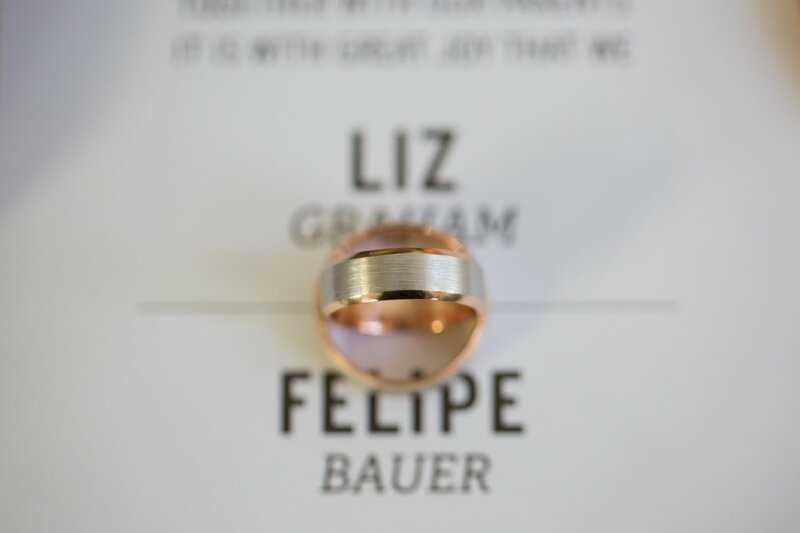 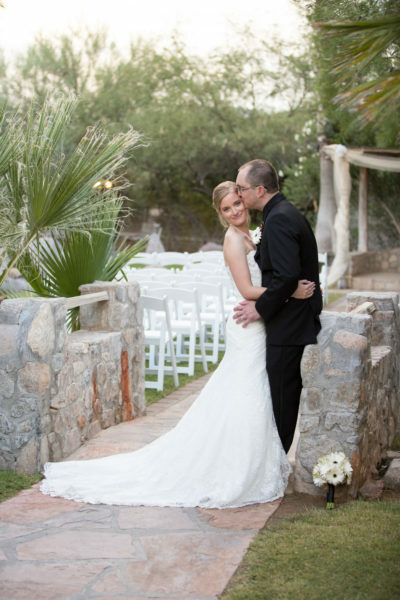 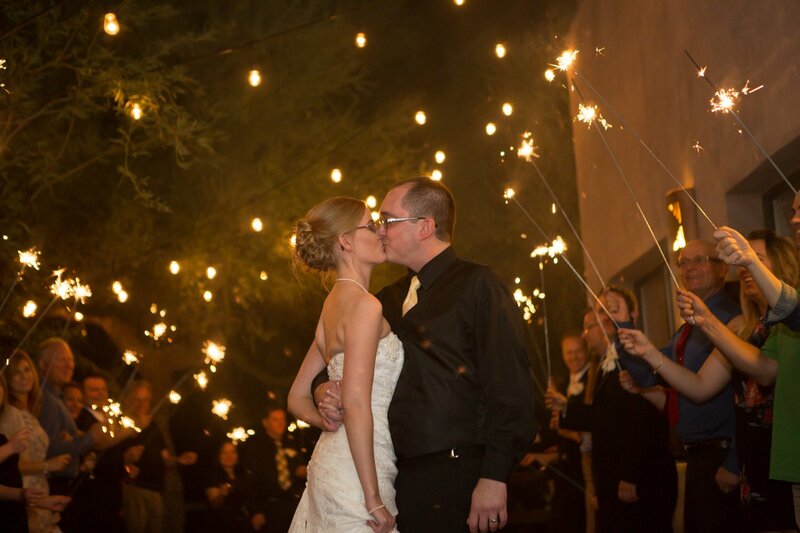 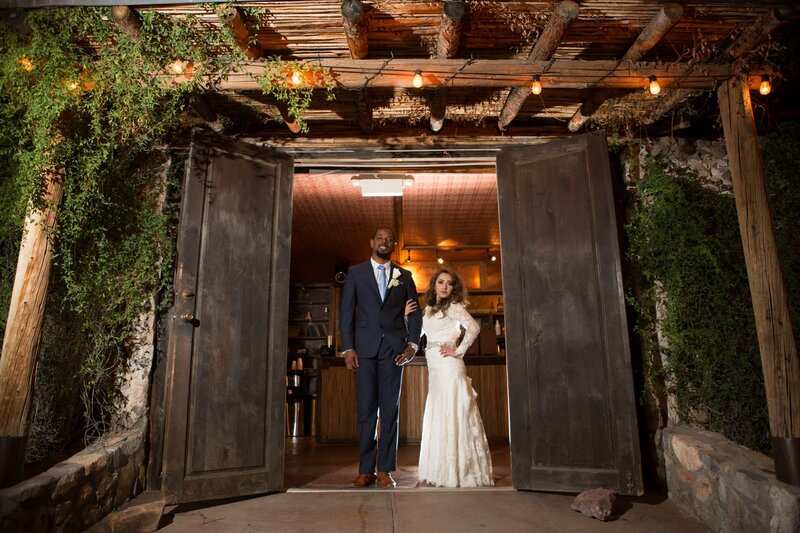 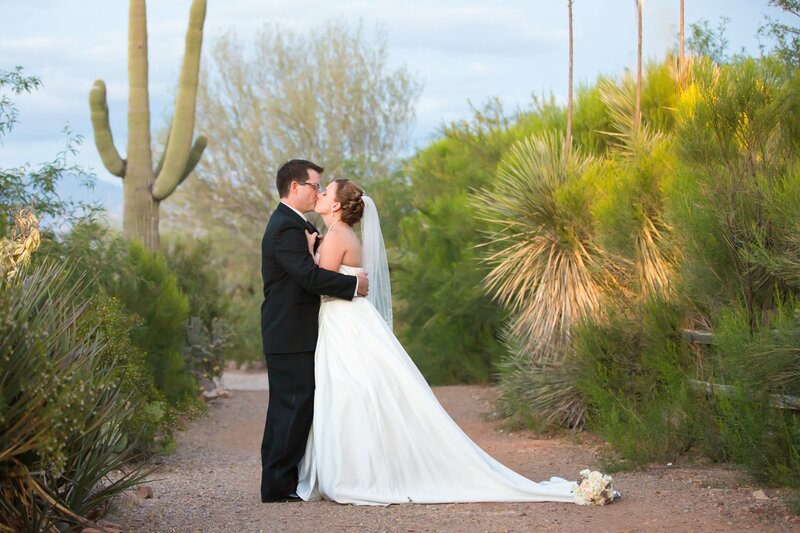 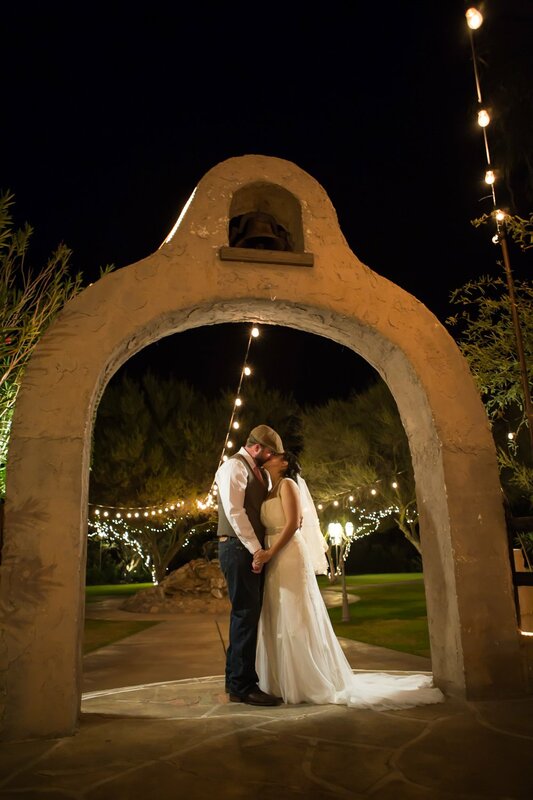 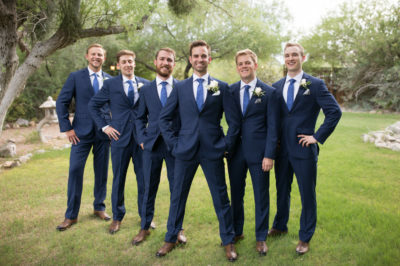 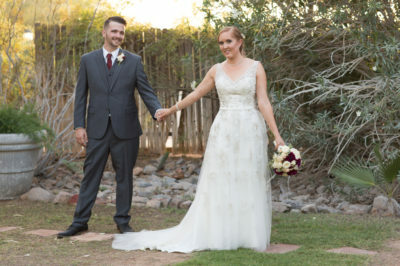 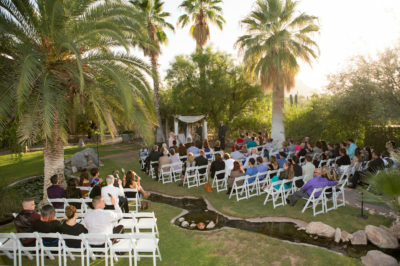 Oasis at Wild Horse Ranch is a private venue that couples absolutely love getting married at. 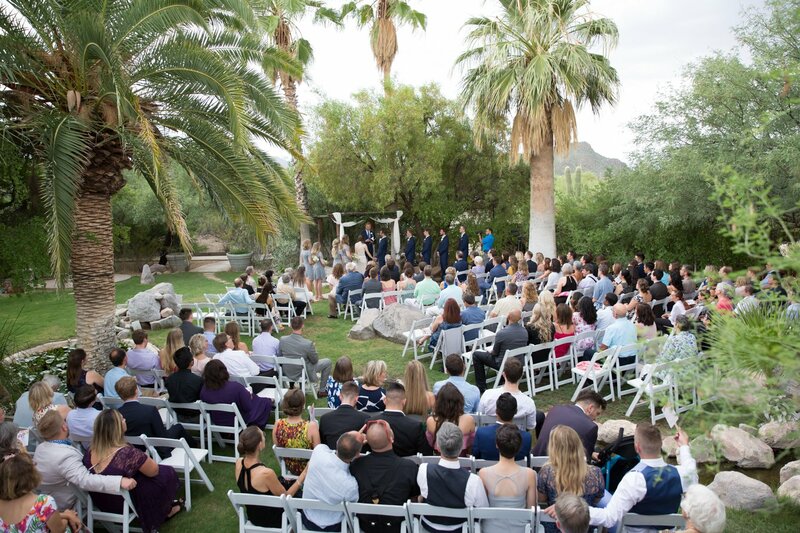 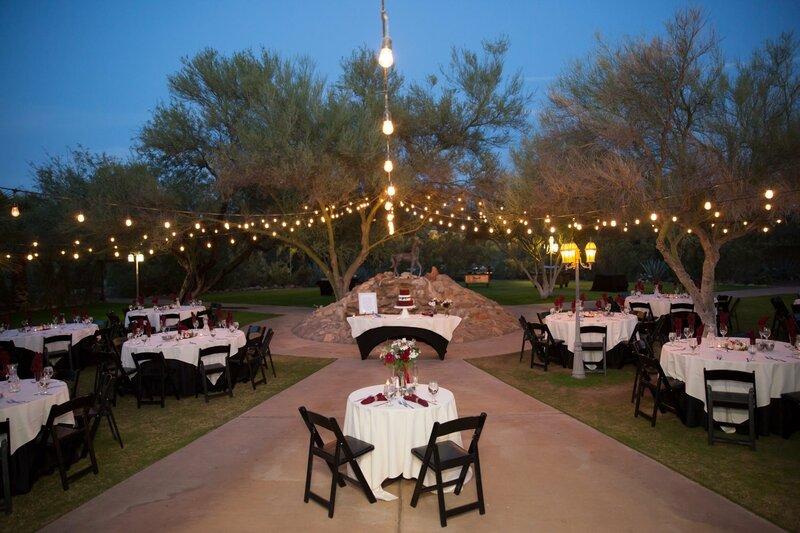 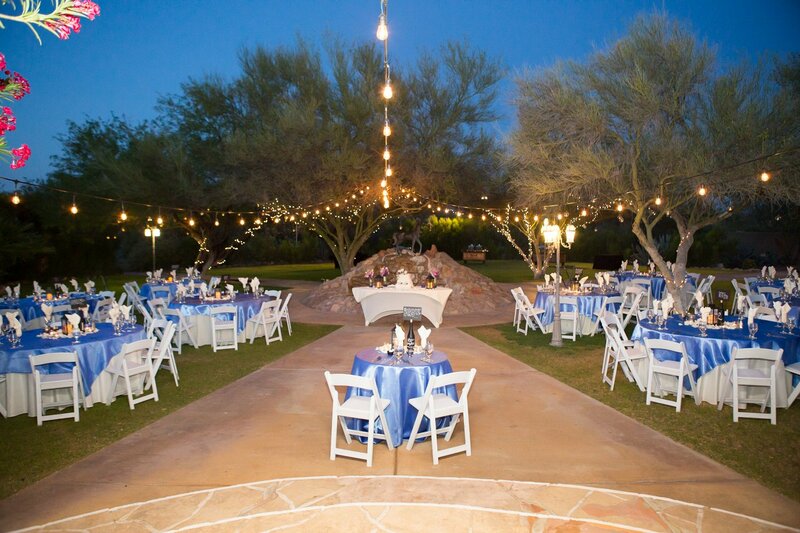 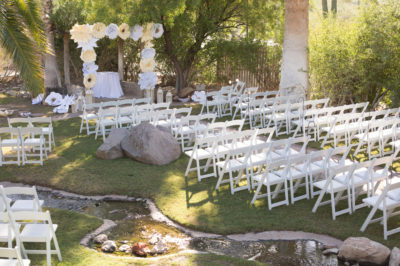 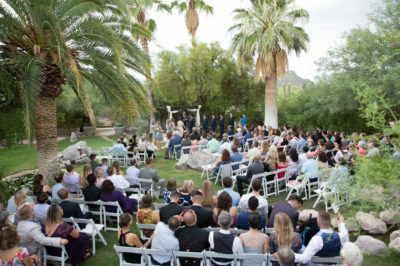 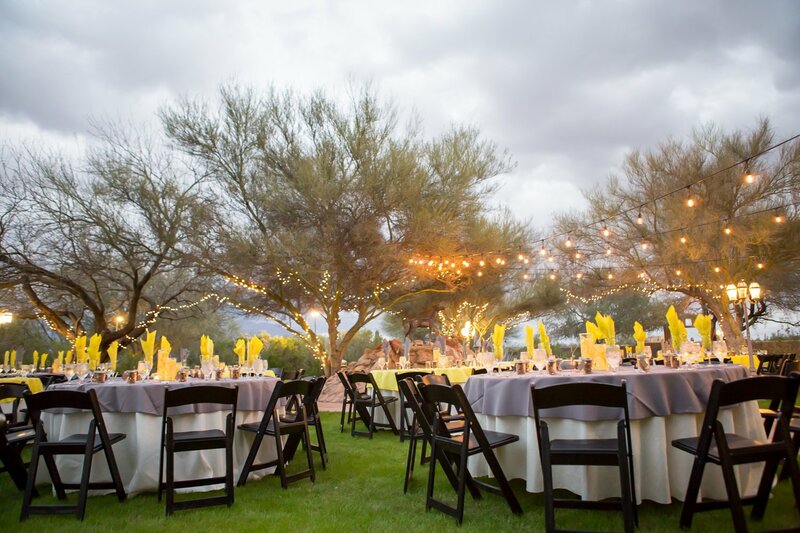 Along with plenty of great space to decorate, the green grass at the ceremony location is a welcome sight in the desert. 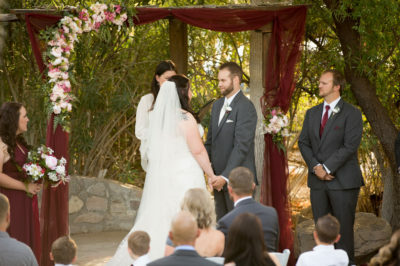 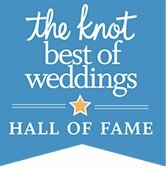 The ceremony location has a built in gazebo that be customized. 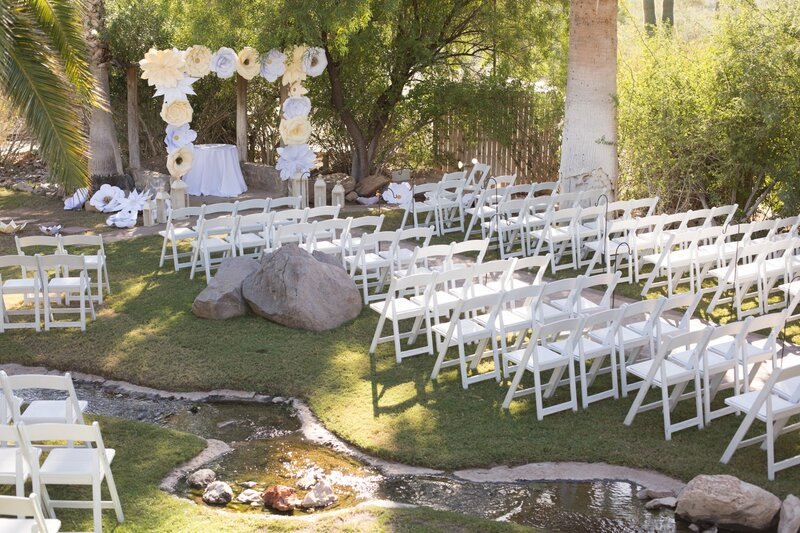 Likewise, guests are always impressed by the running stream nearby. 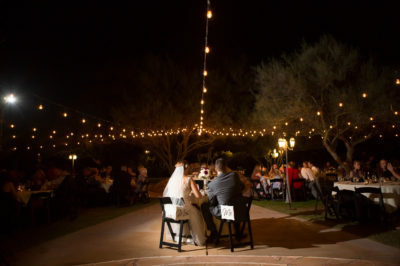 If it is right time of year, having your dinner outside under the string lights is breathtaking. 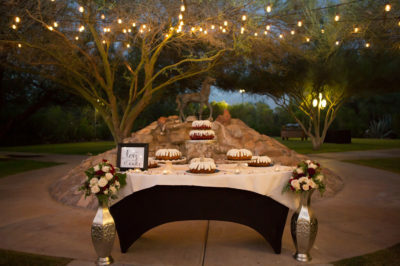 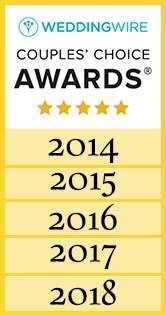 Did we mention their food is amazing! 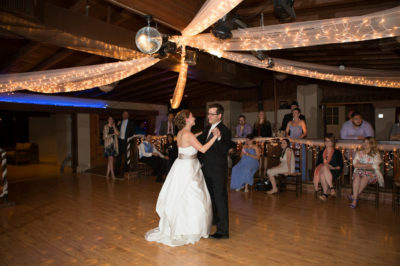 Then, everyone heads inside for a night of dancing and fun. The bar always becomes a favorite hang out spot where Devin will take great care of you. 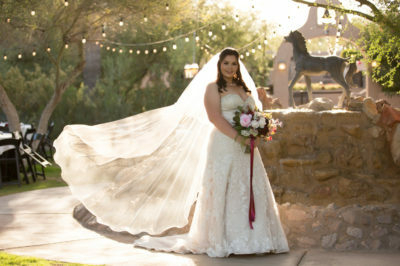 Sitting on 20 acres, this ranch has some wonderful photo opportunities. 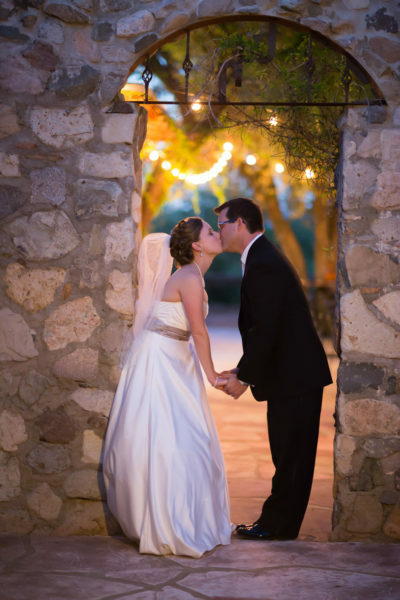 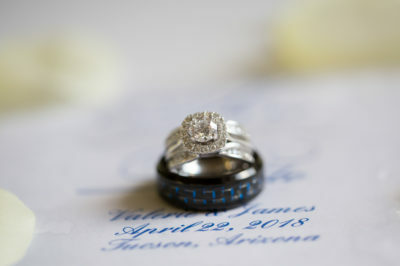 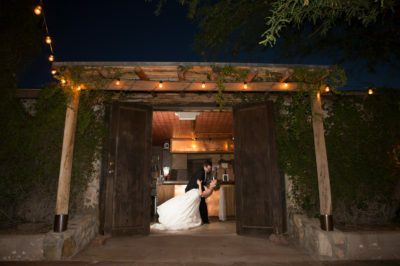 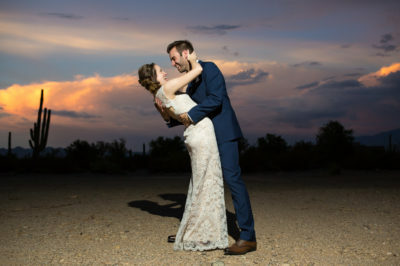 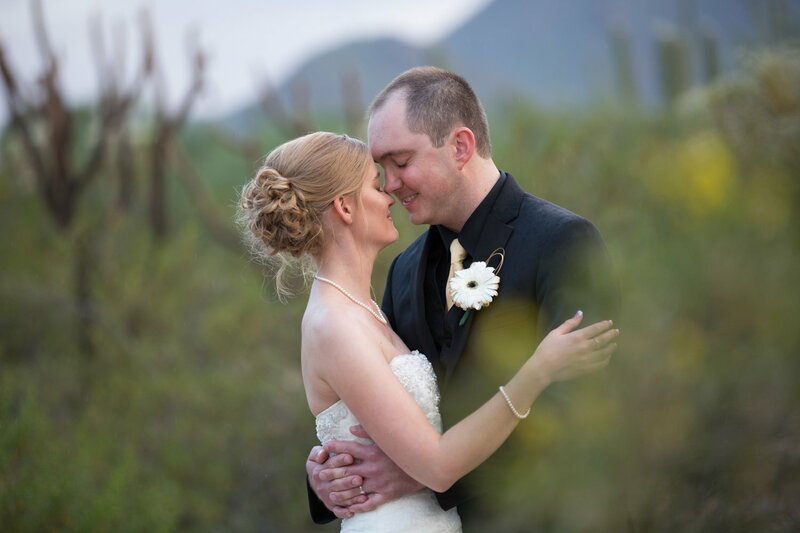 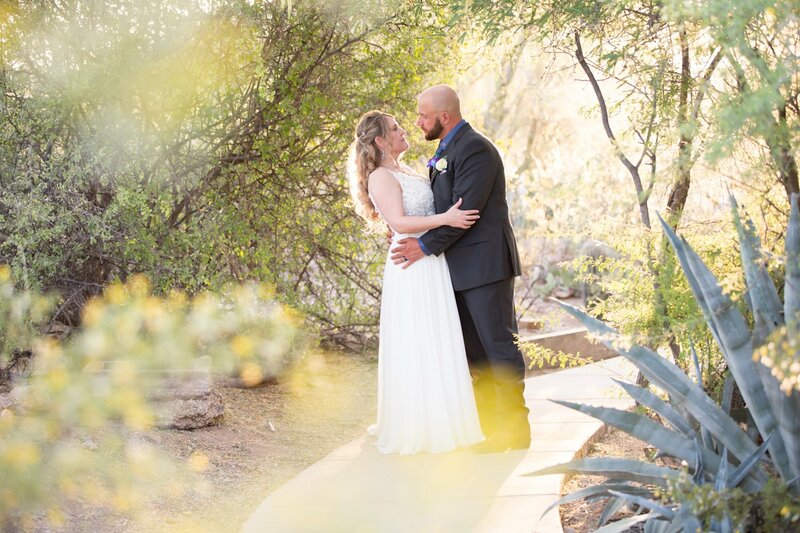 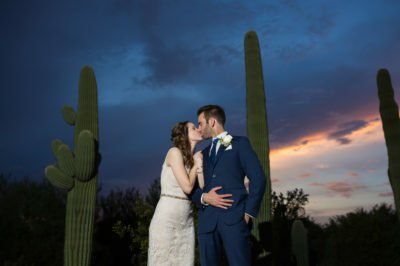 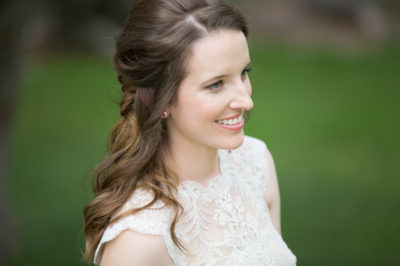 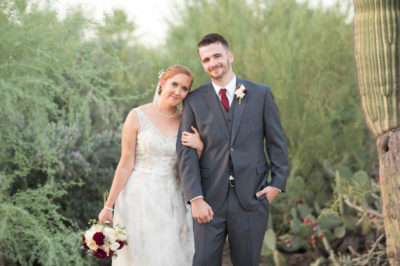 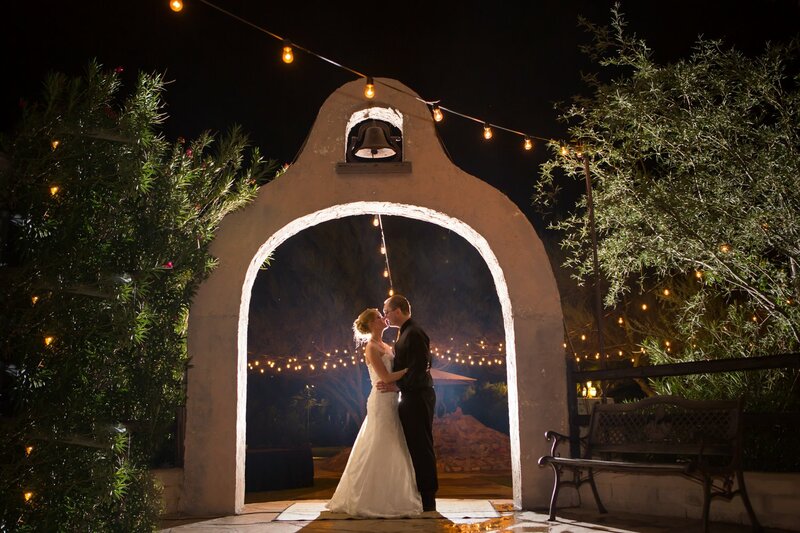 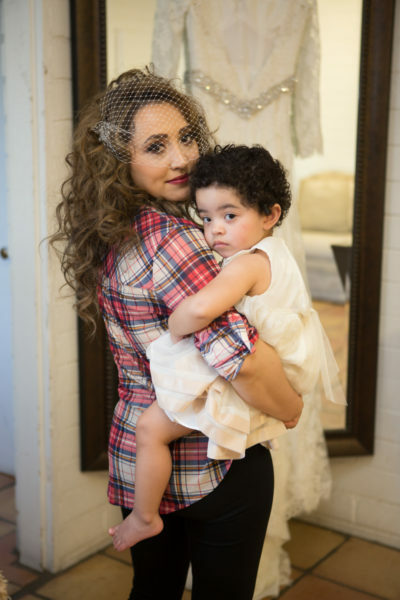 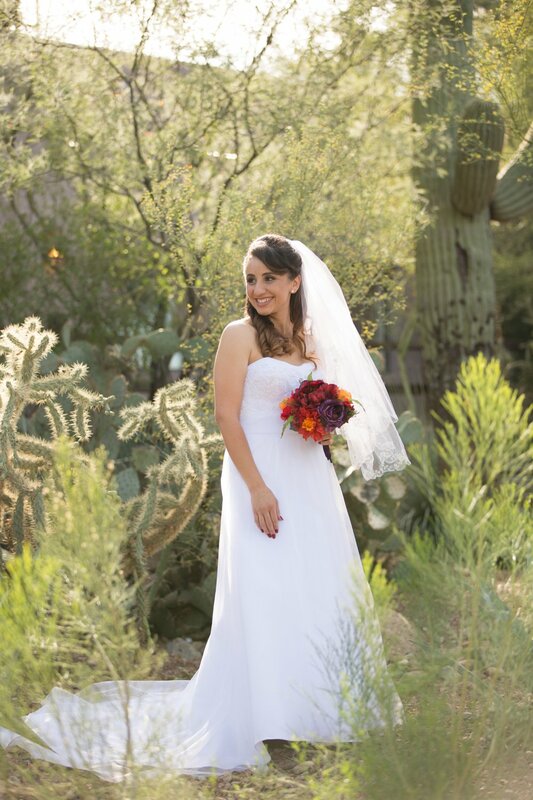 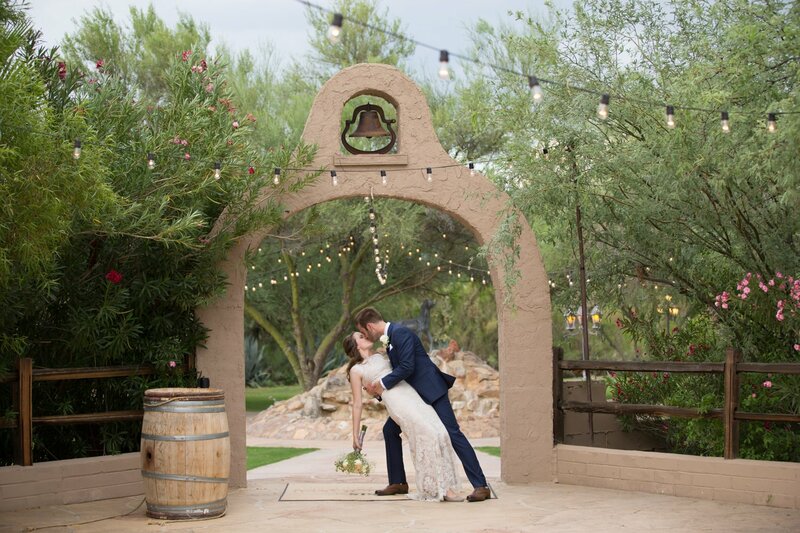 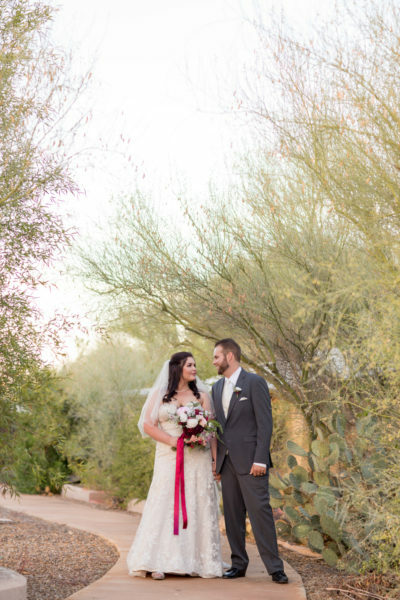 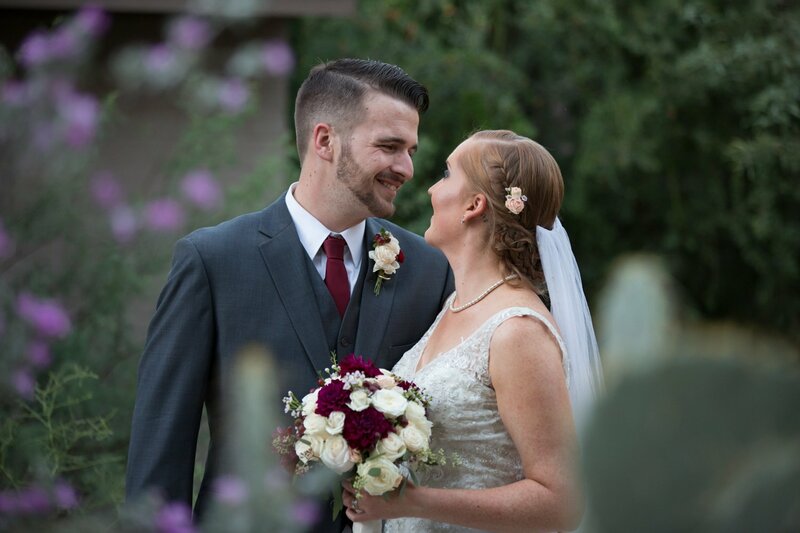 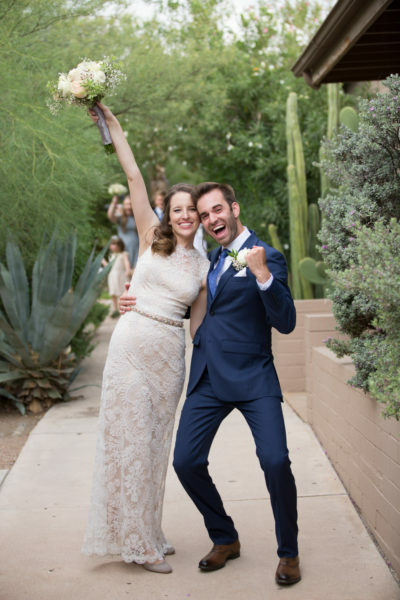 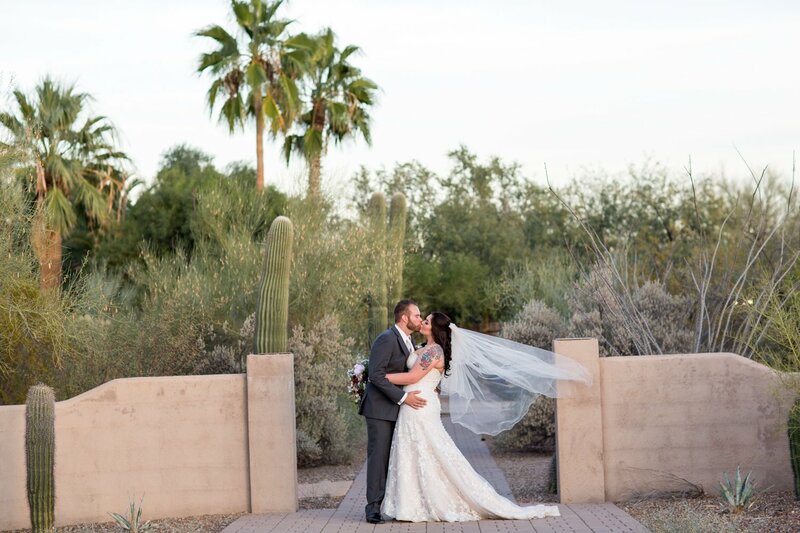 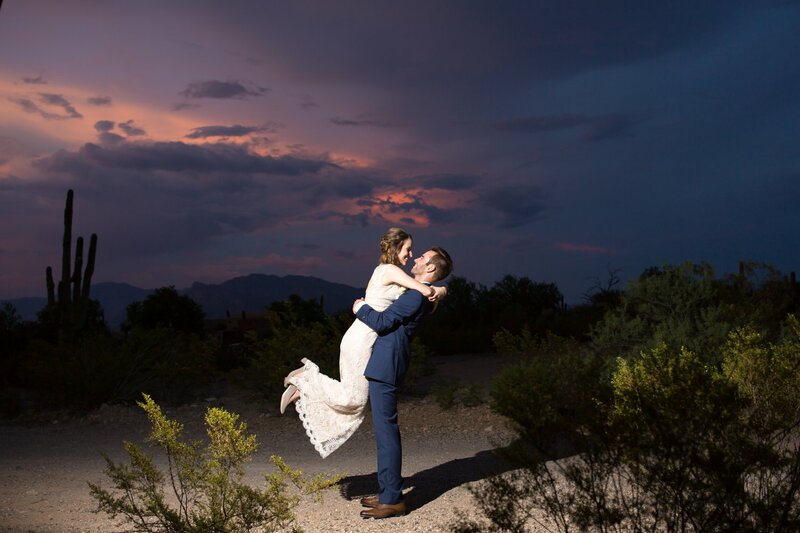 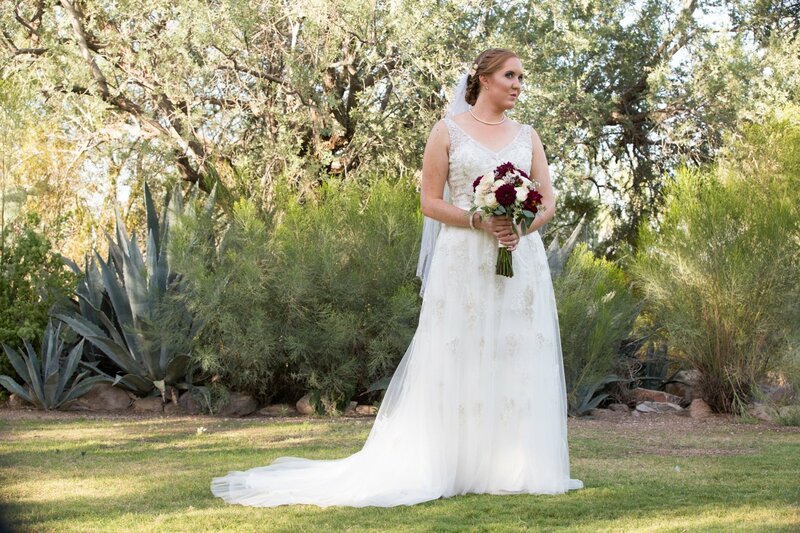 As Tucson wedding photographers, we love the lush space in the back and the arches this venue has. 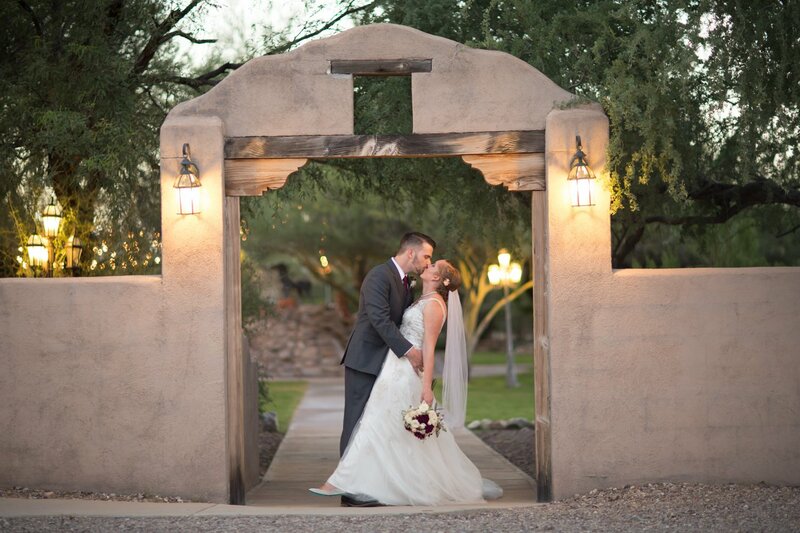 We also want to make sure we have plenty of time for sunset photos as this ranch has some of the best in the area.